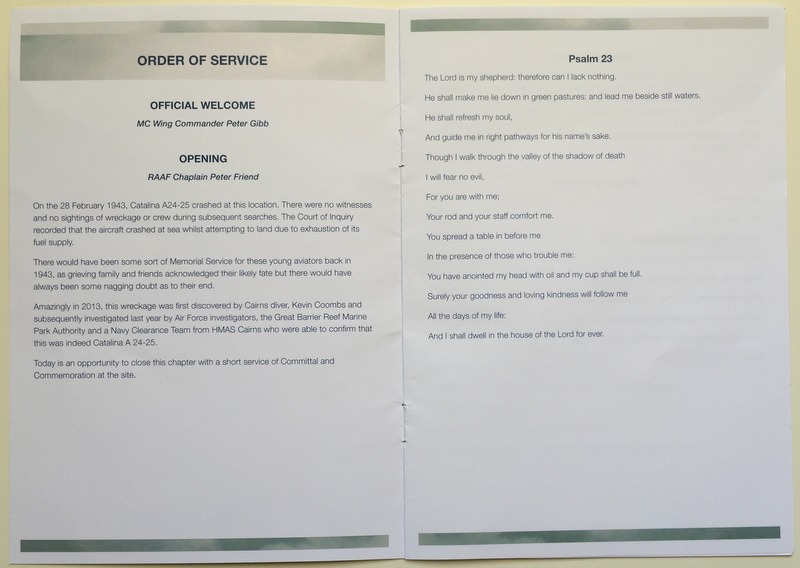 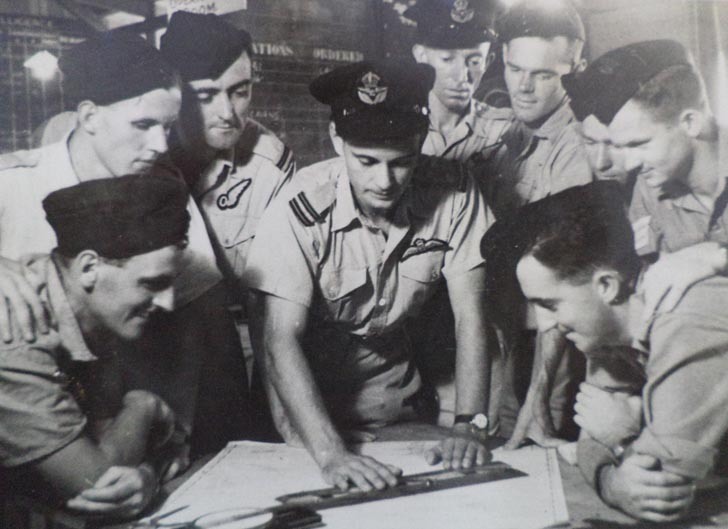 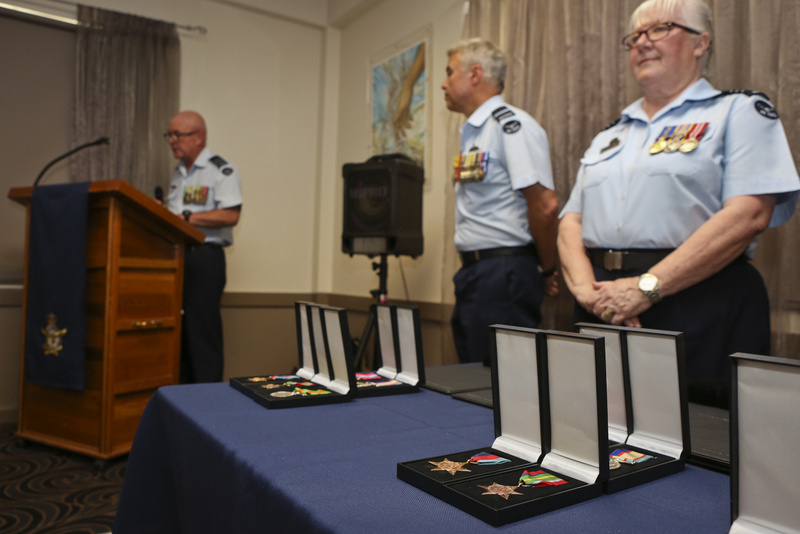 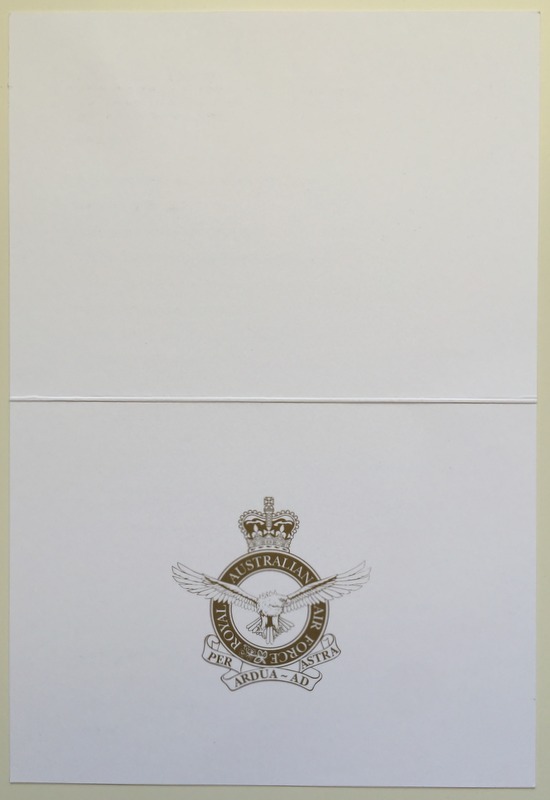 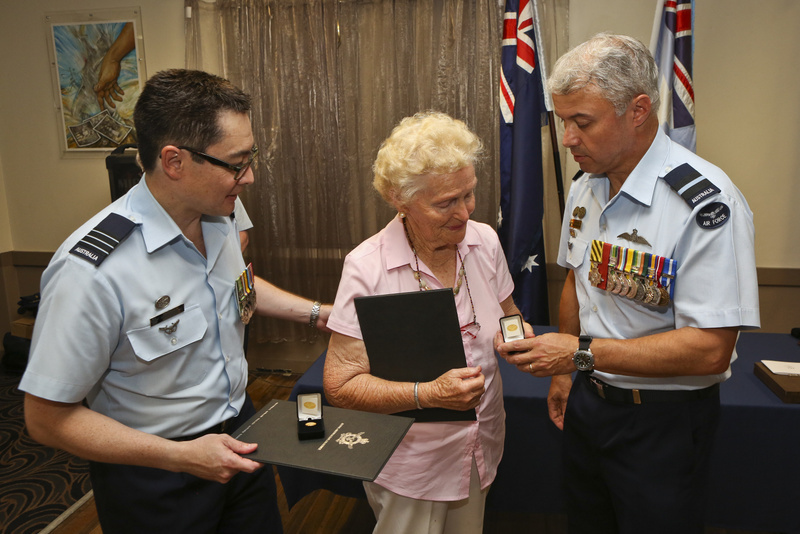 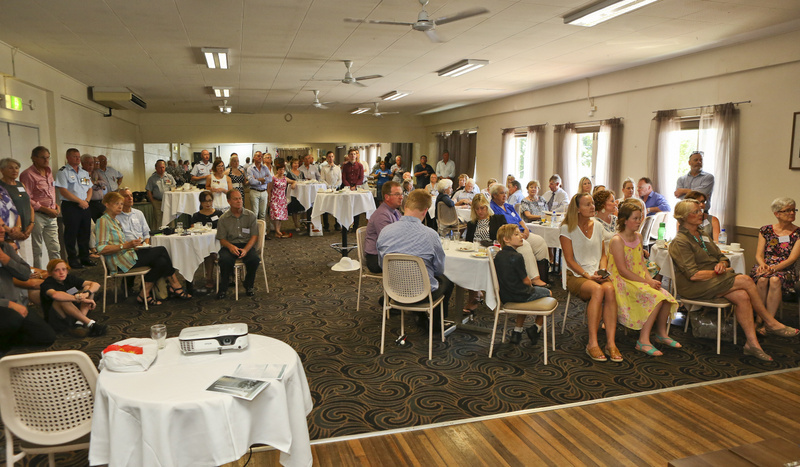 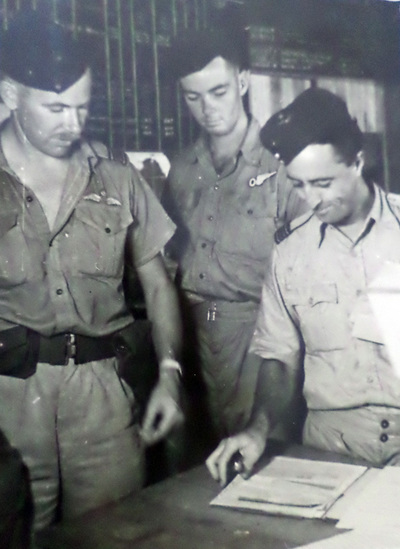 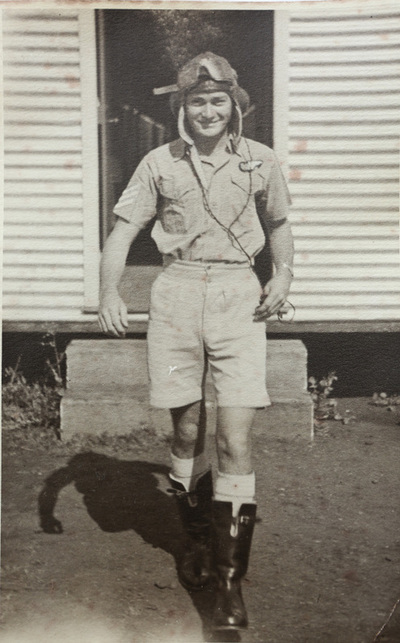 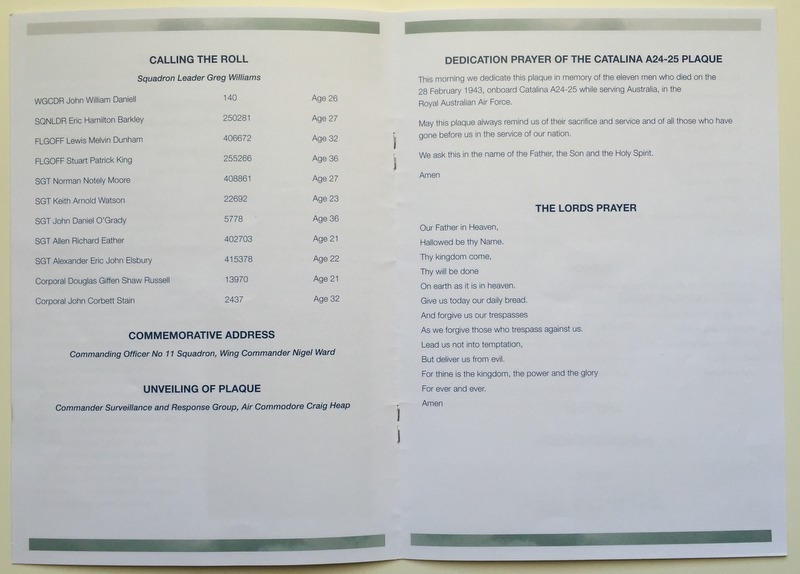 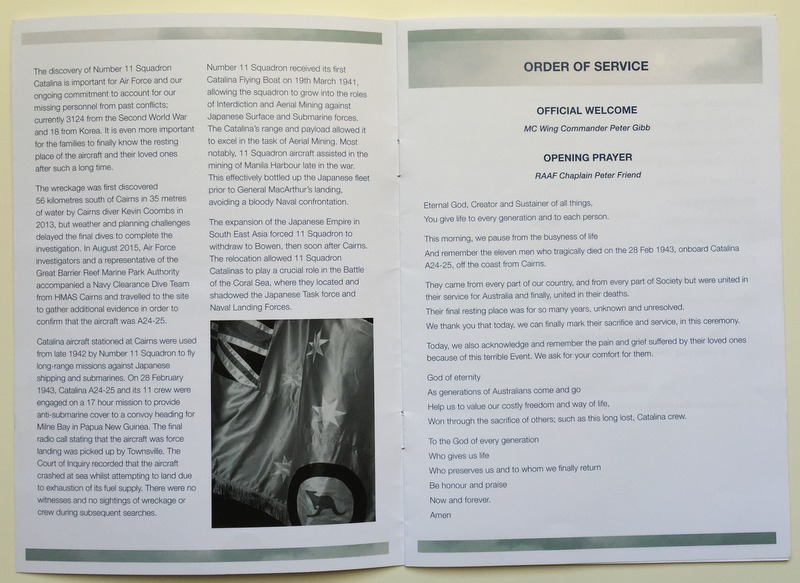 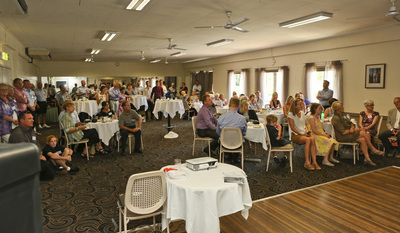 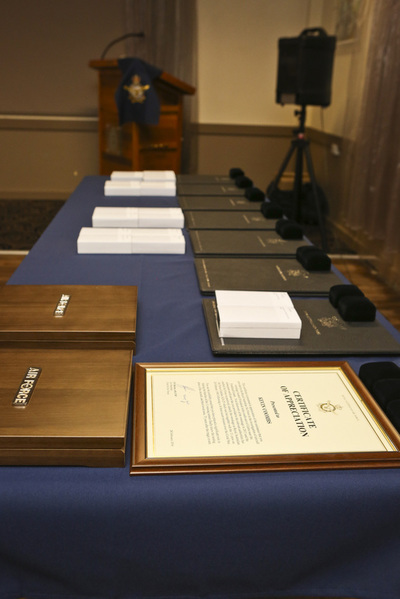 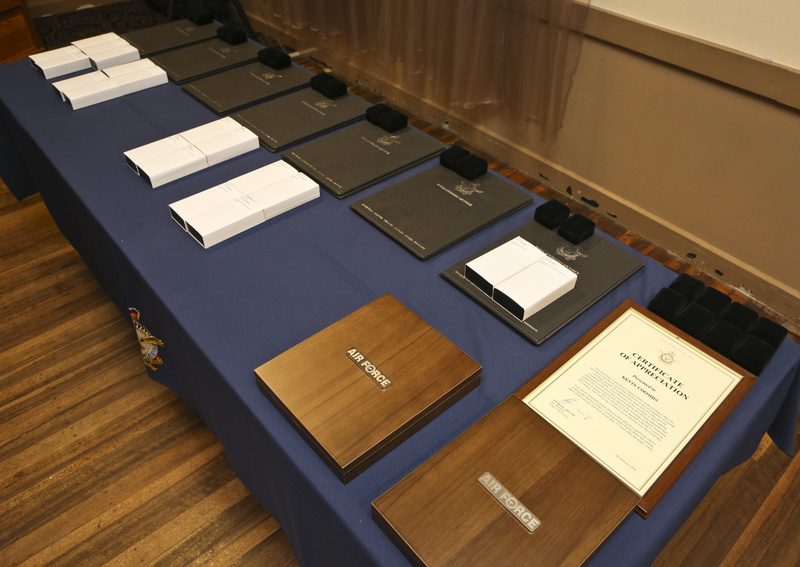 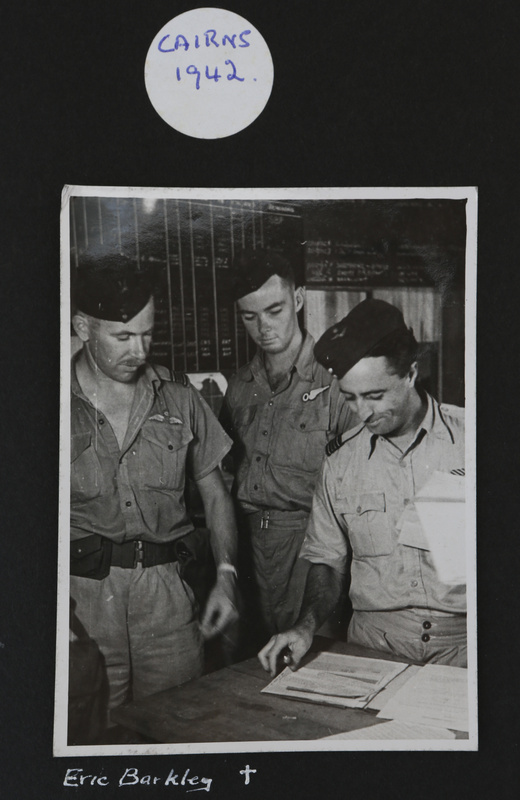 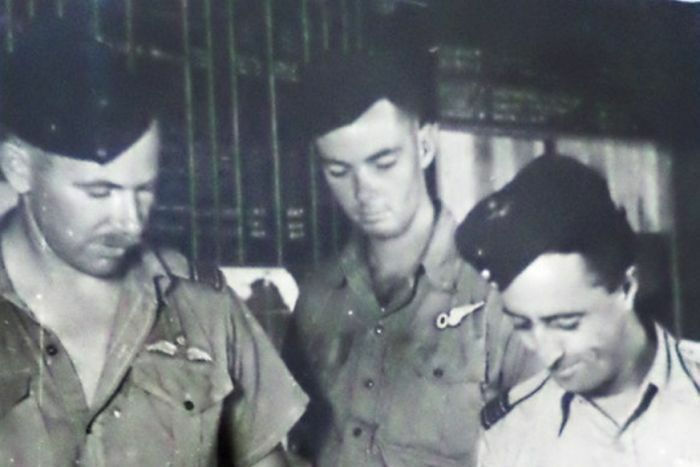 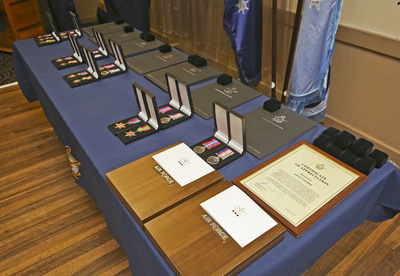 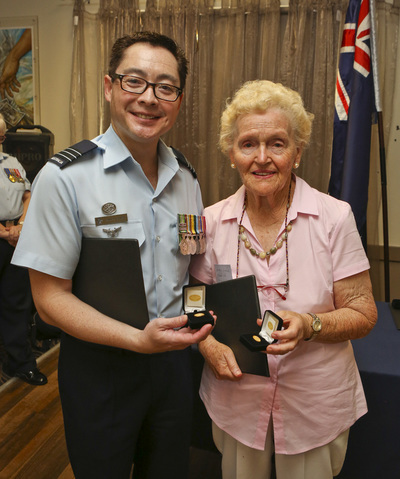 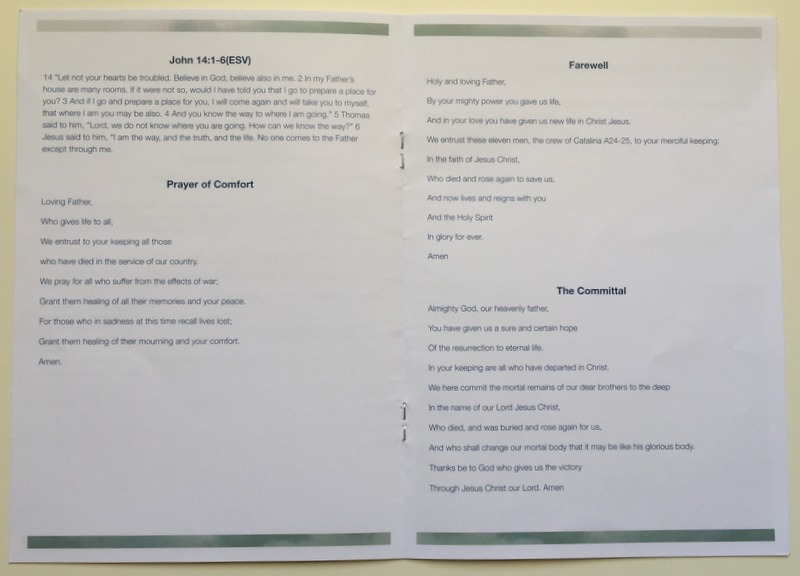 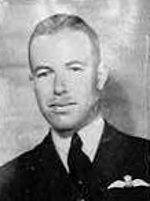 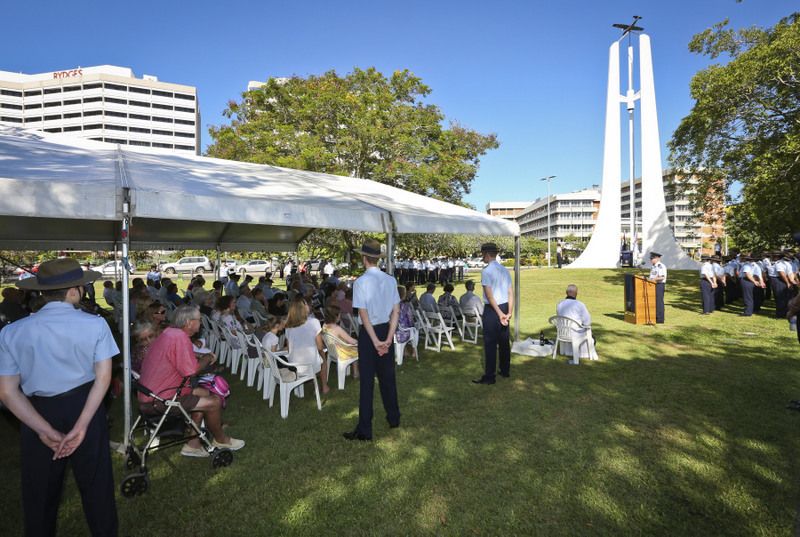 The 11 crew who died when a RAAF Catalina crashed off north Queensland during World War II have been honoured at a memorial service. 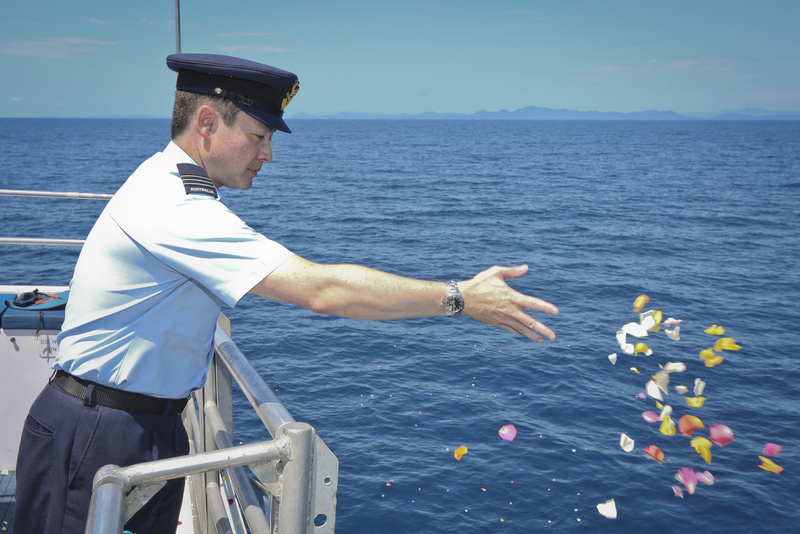 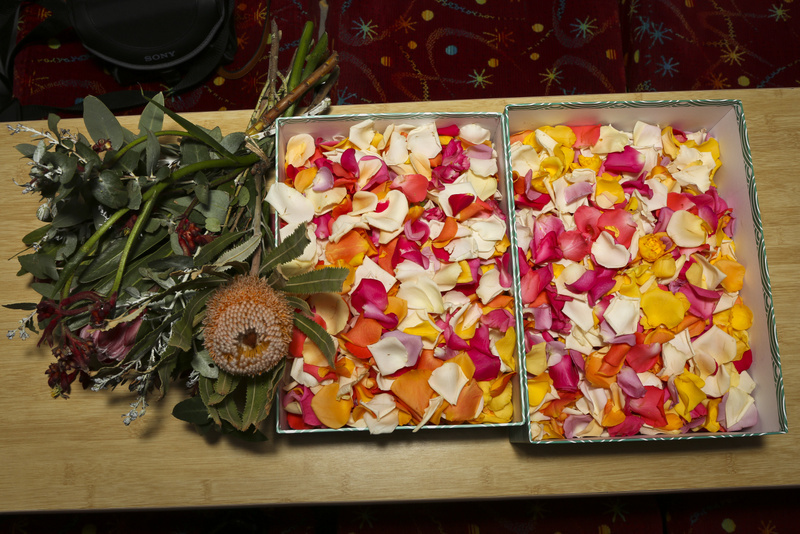 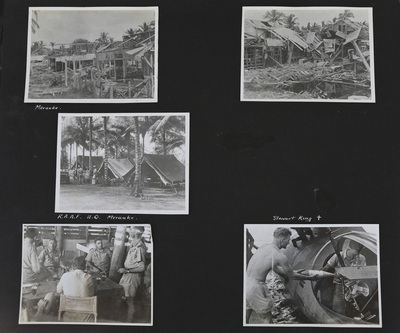 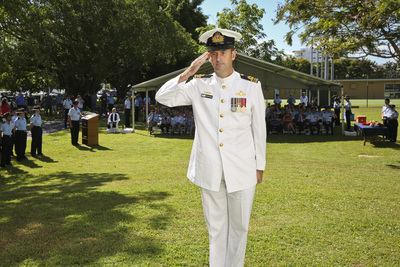 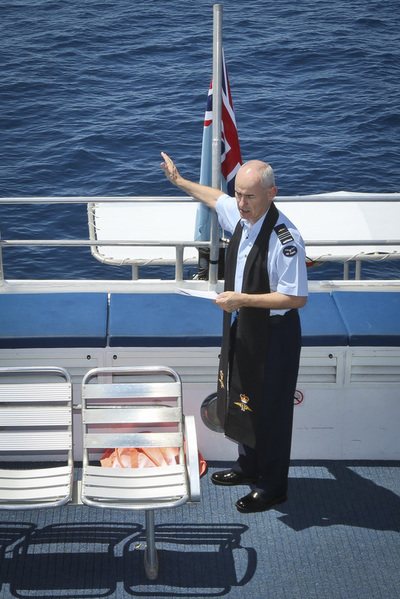 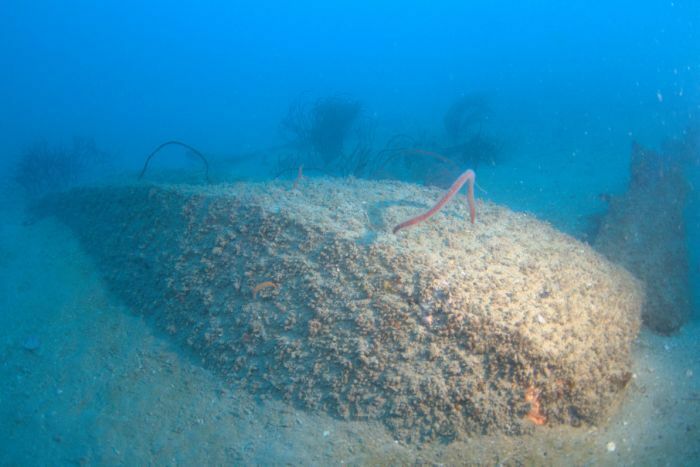 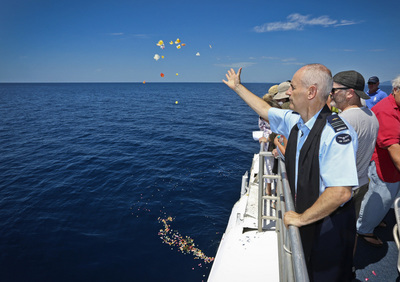 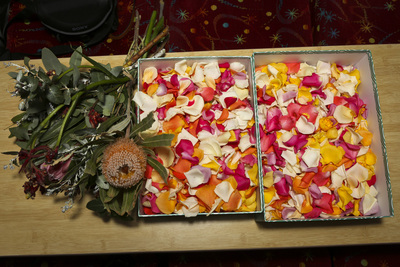 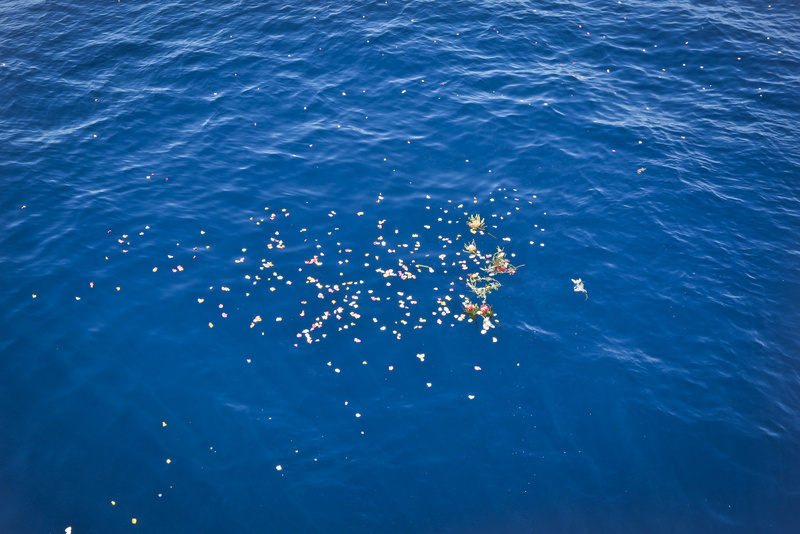 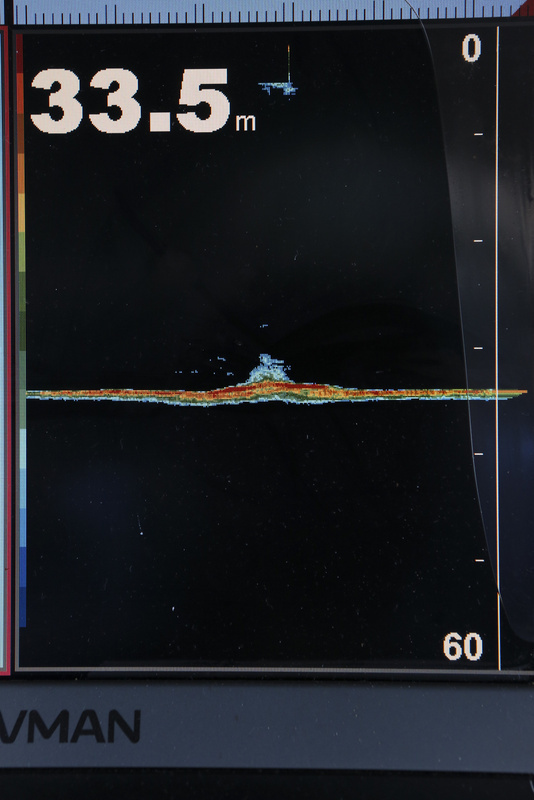 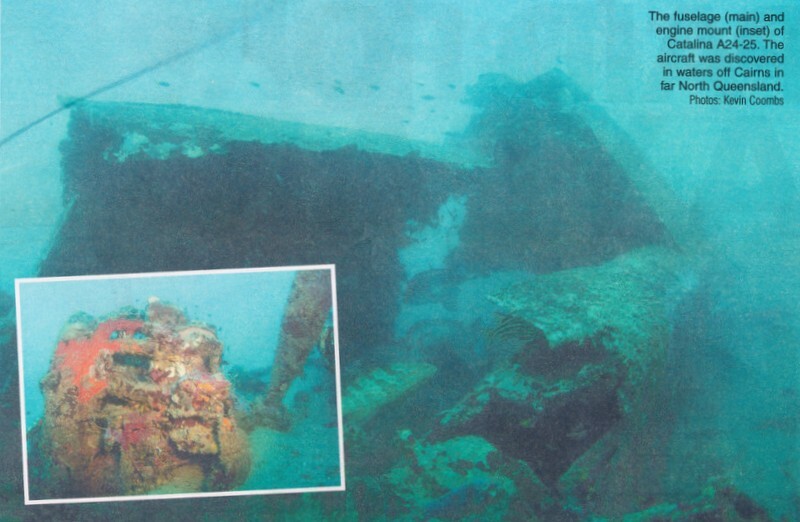 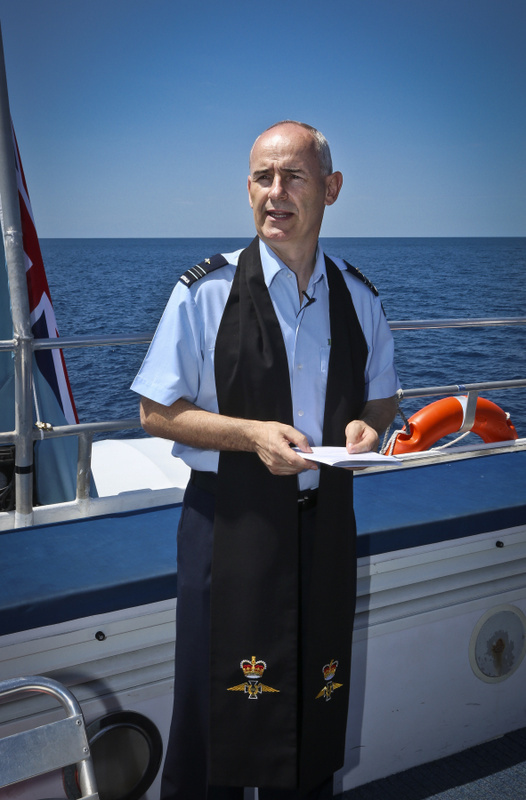 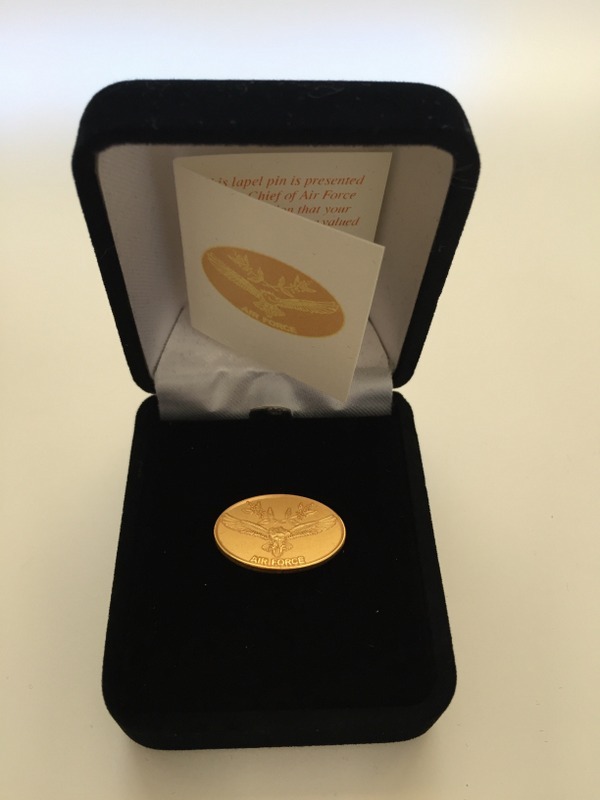 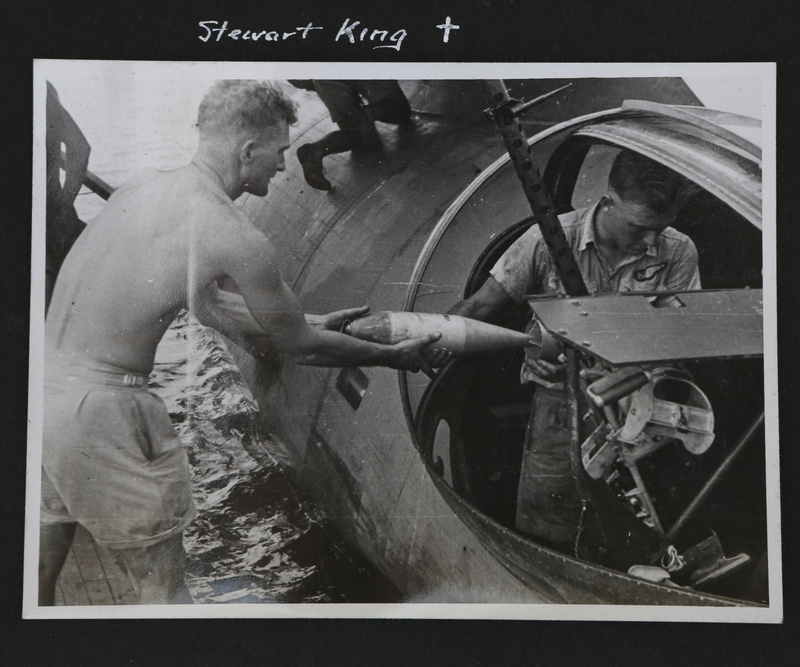 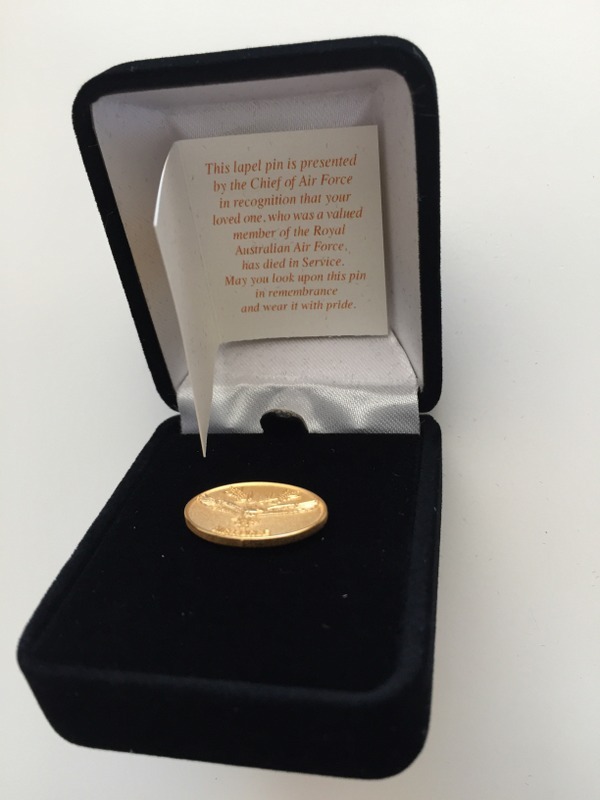 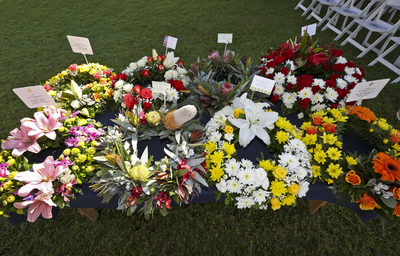 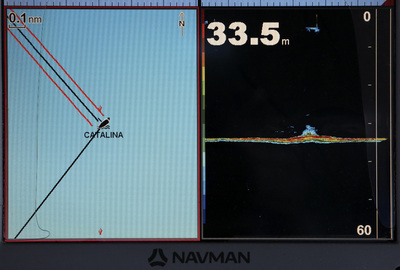 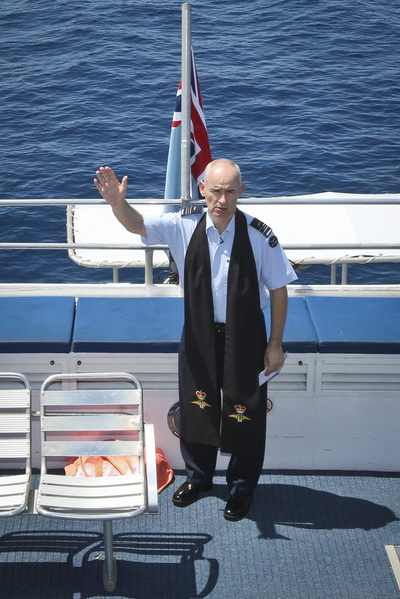 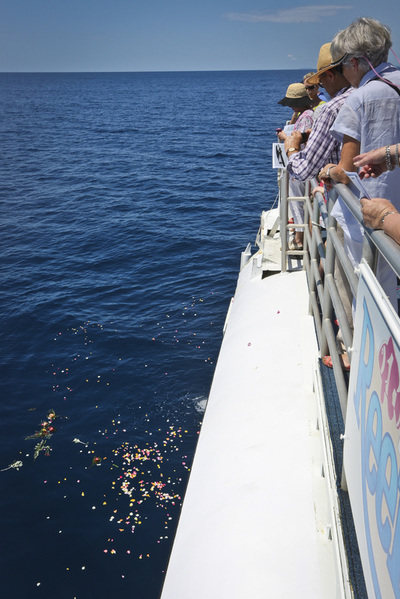 As a mark of respect, their remains have never been recovered from the wreckage, which was discovered by a diver in 2013, 56 kilometres off Cairns. 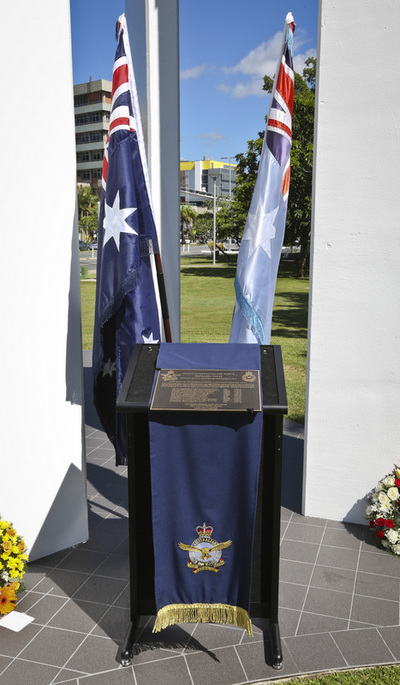 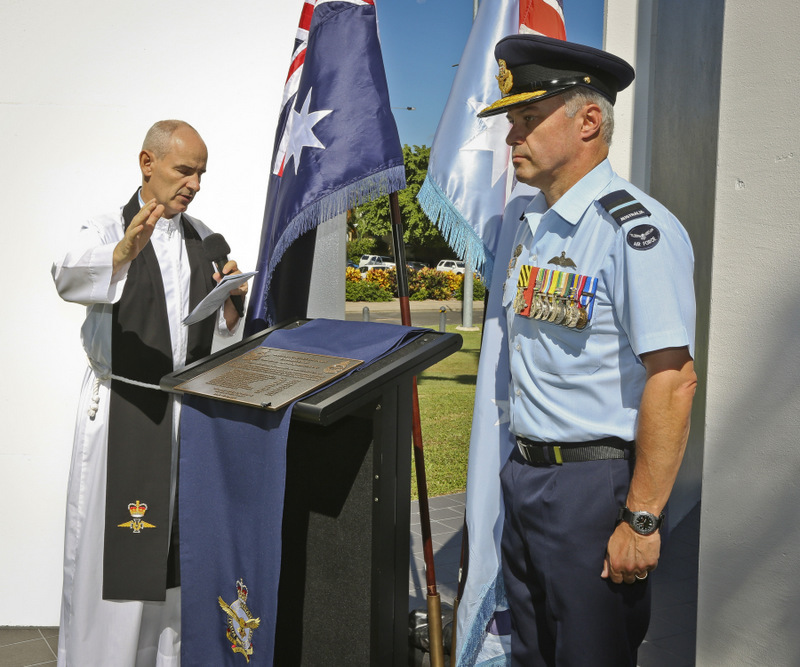 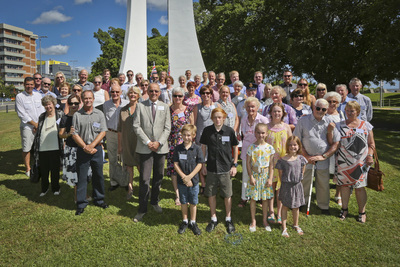 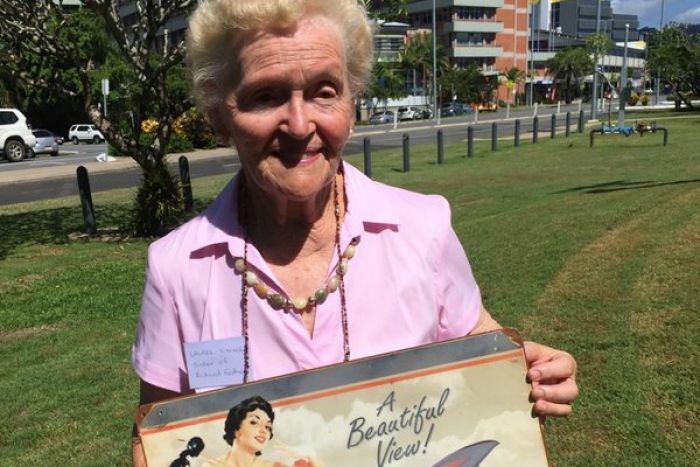 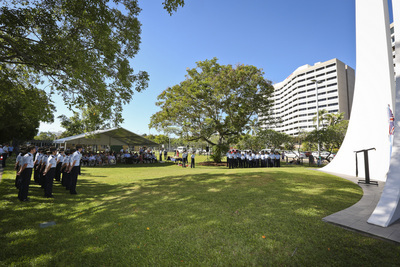 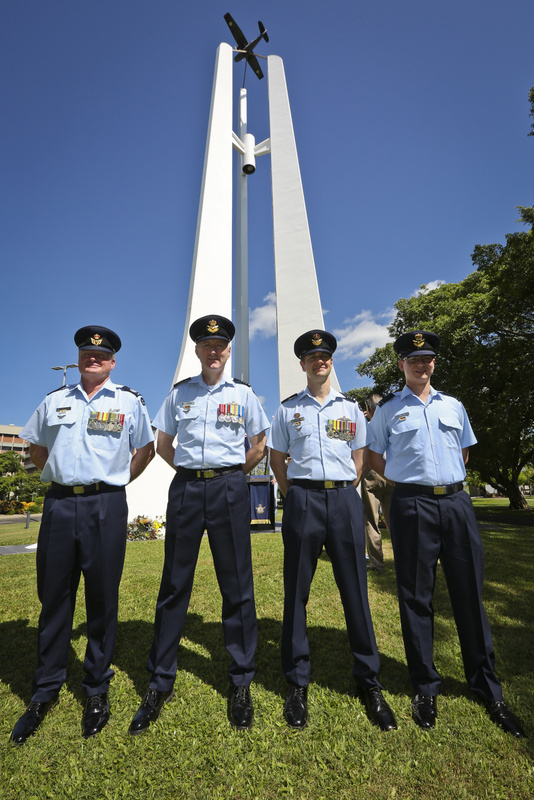 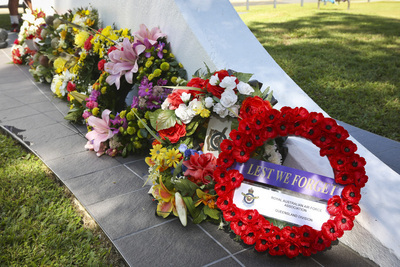 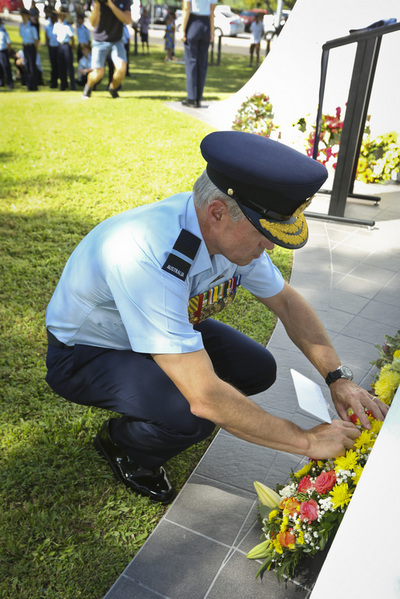 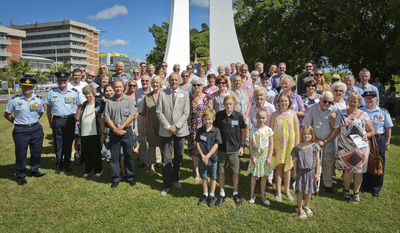 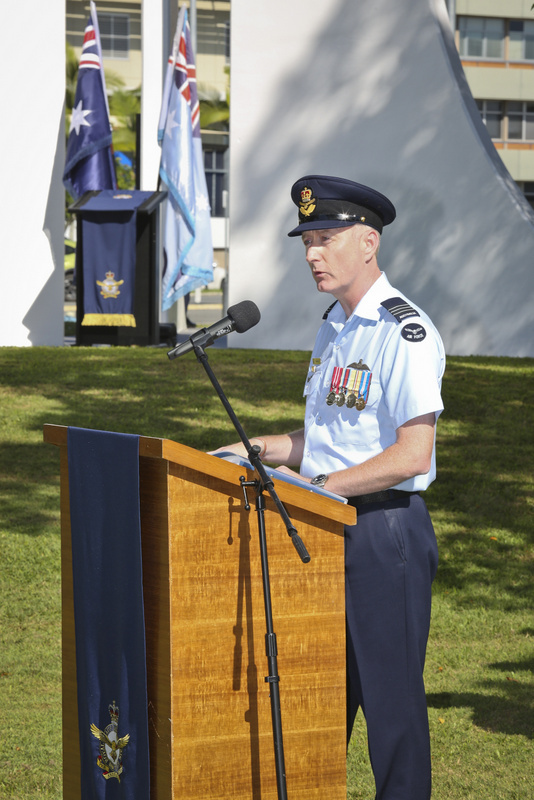 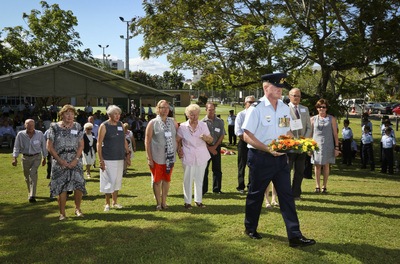 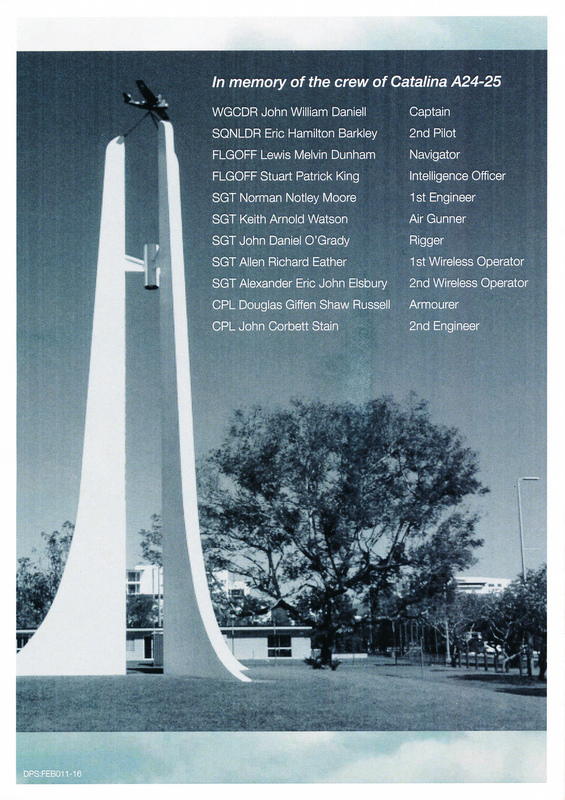 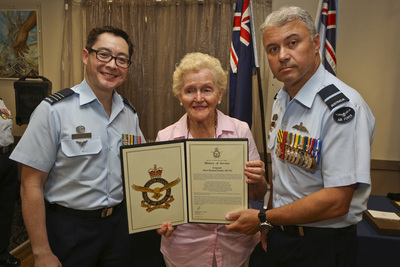 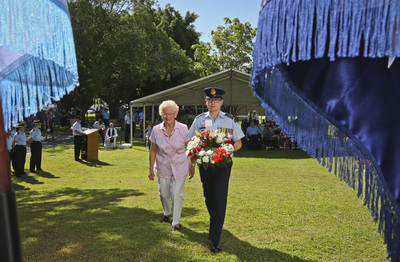 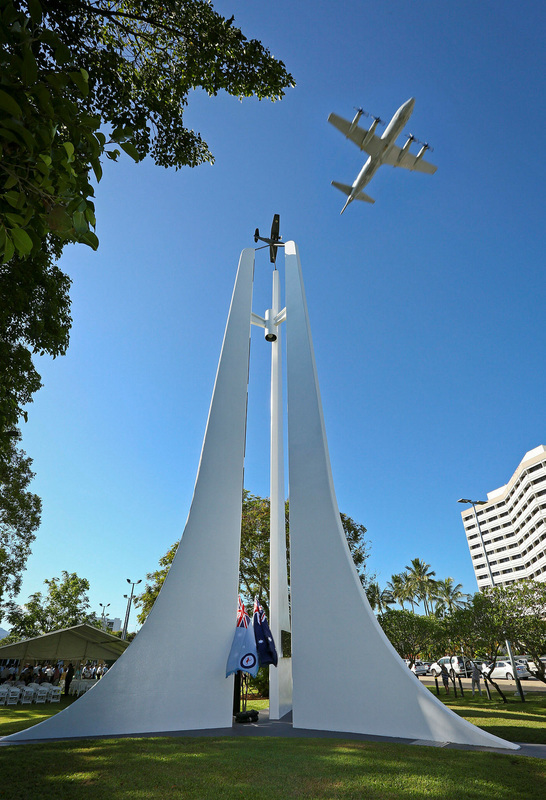 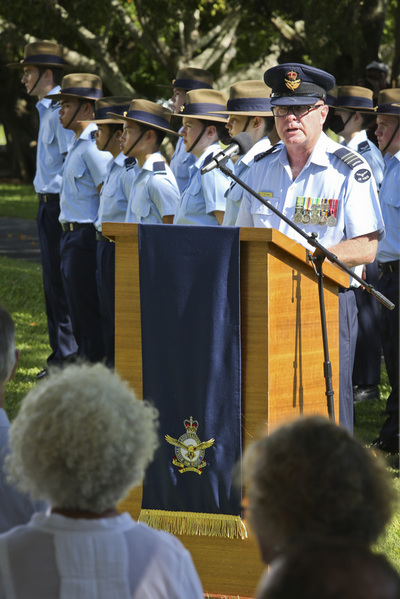 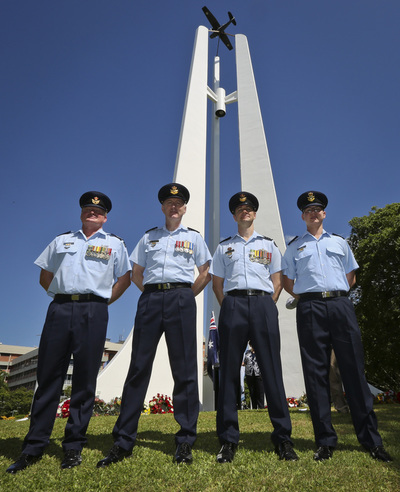 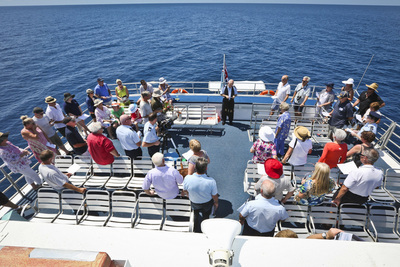 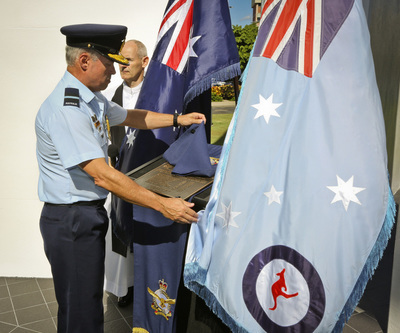 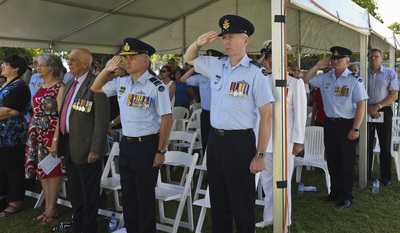 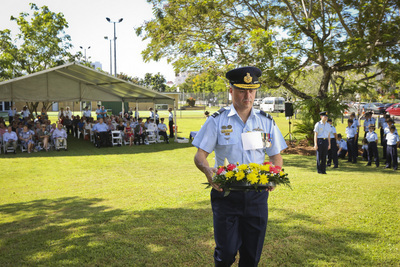 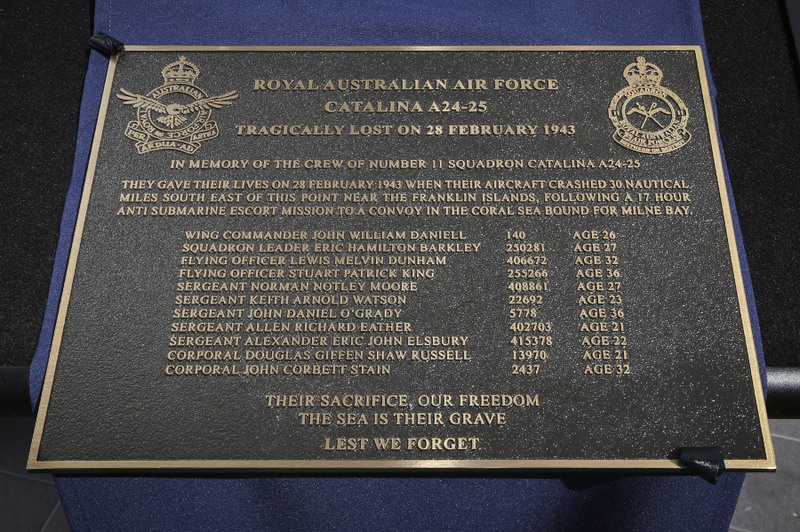 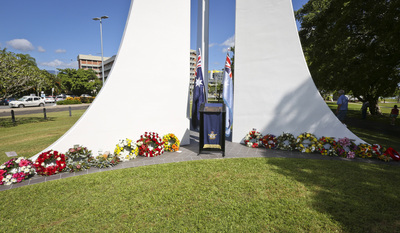 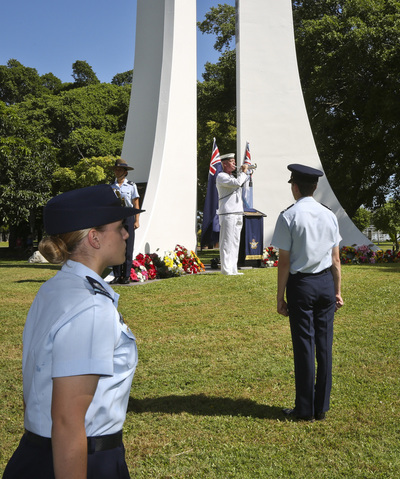 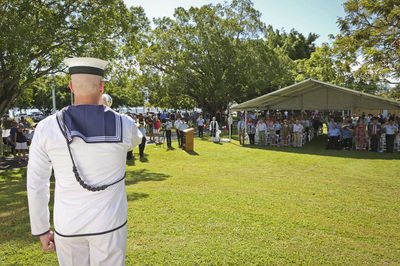 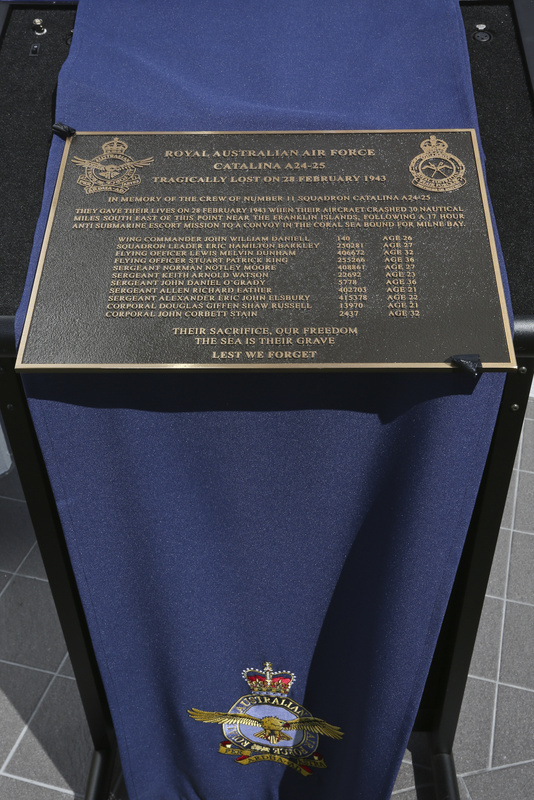 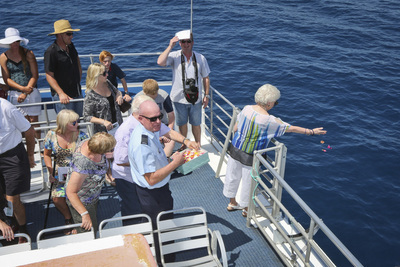 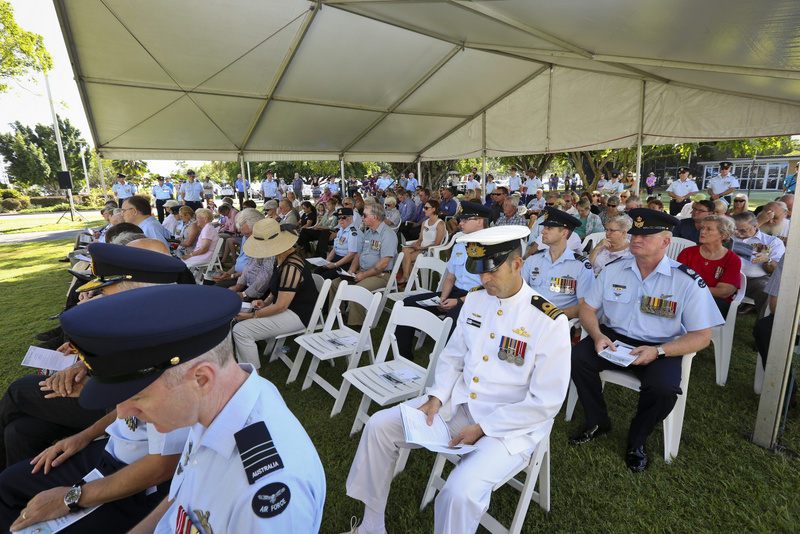 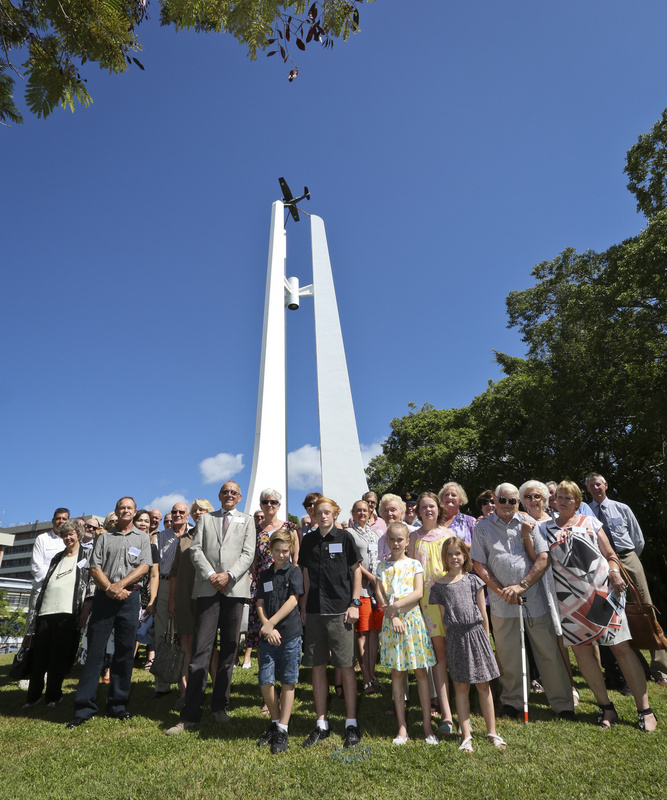 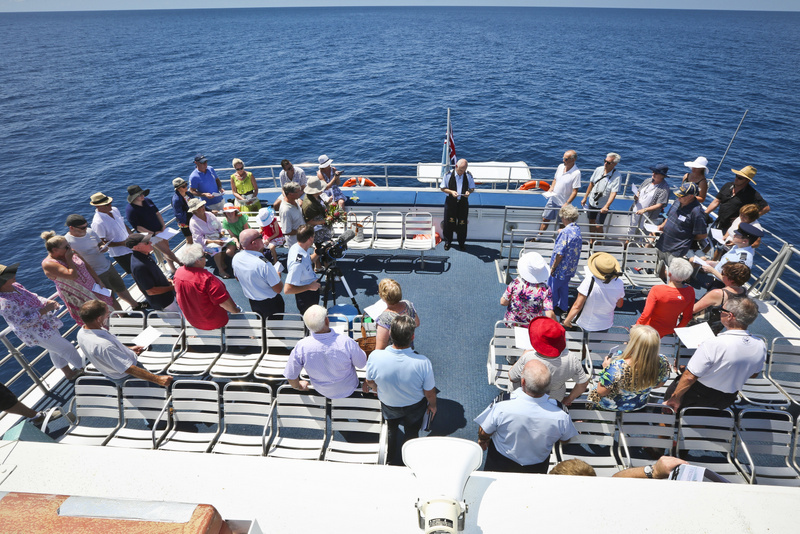 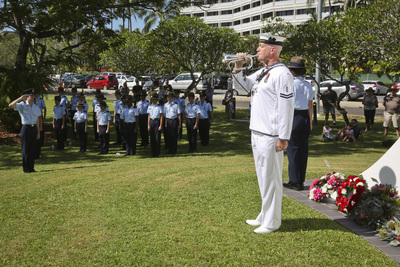 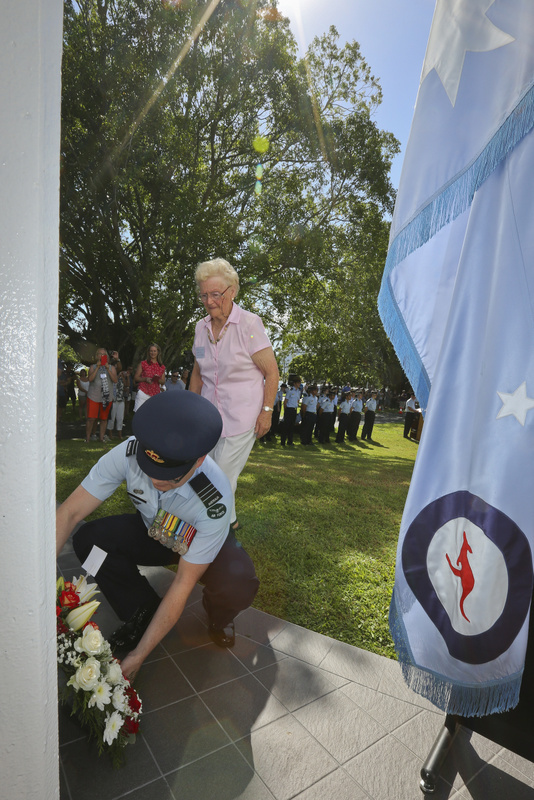 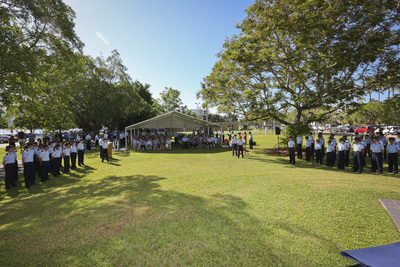 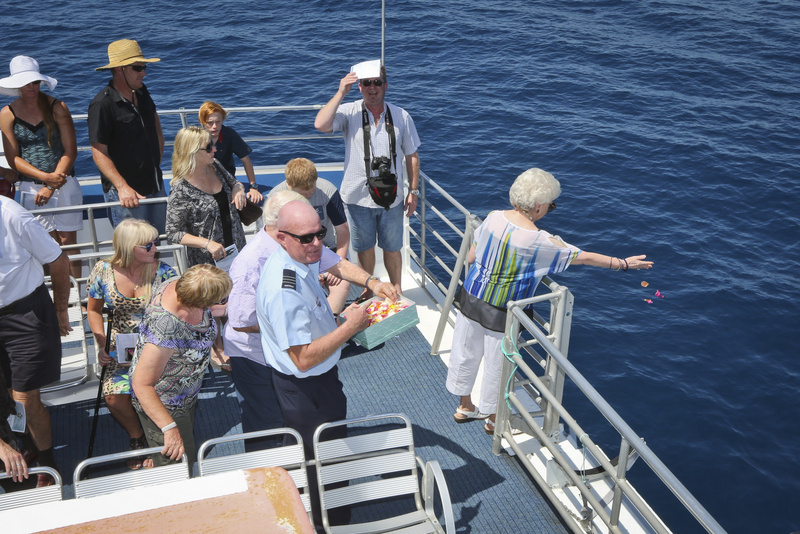 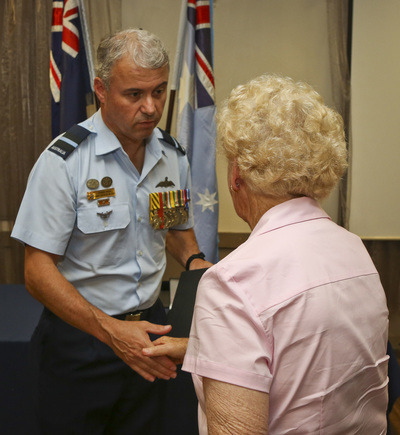 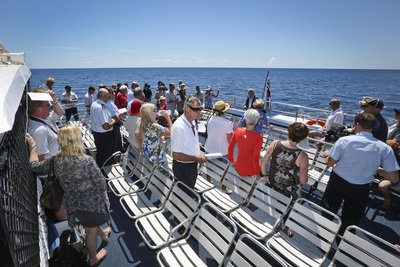 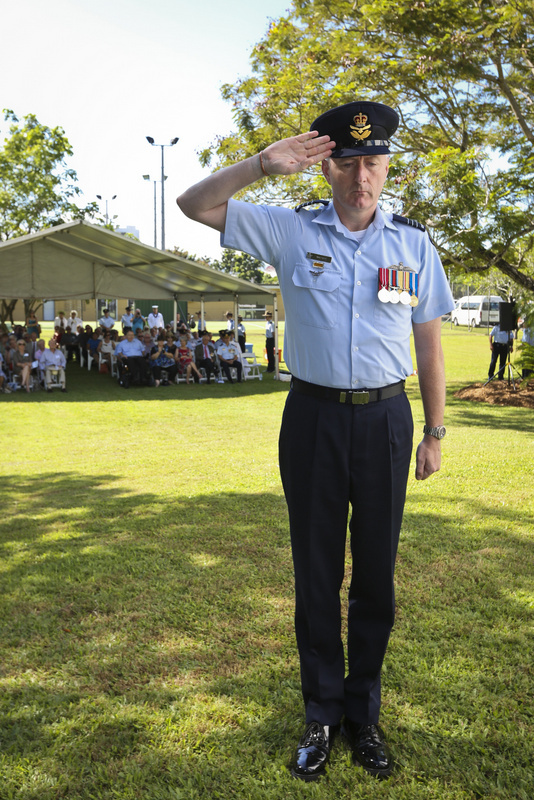 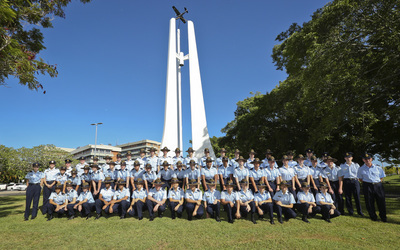 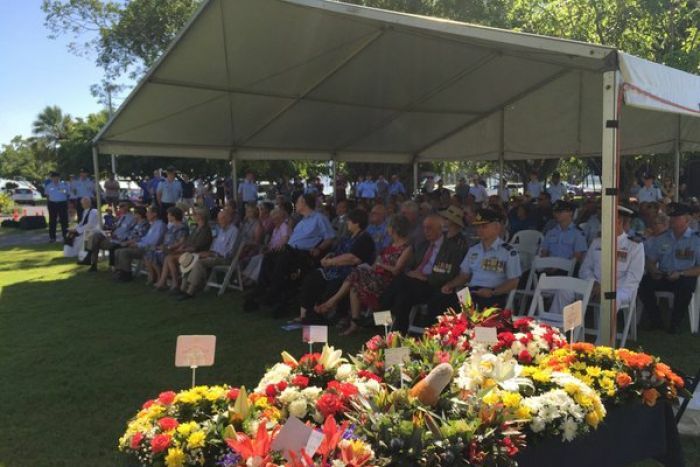 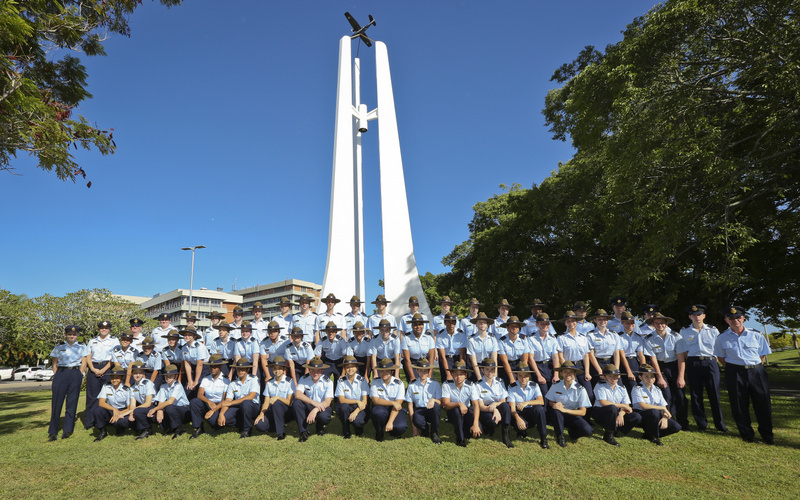 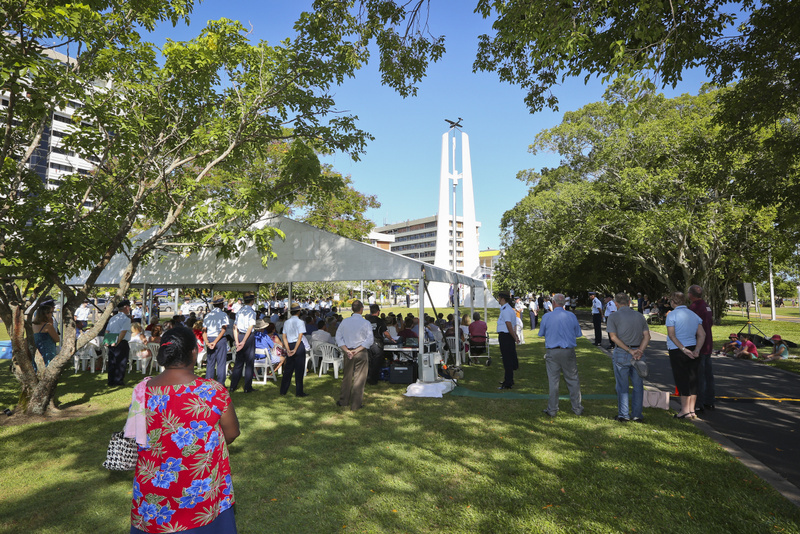 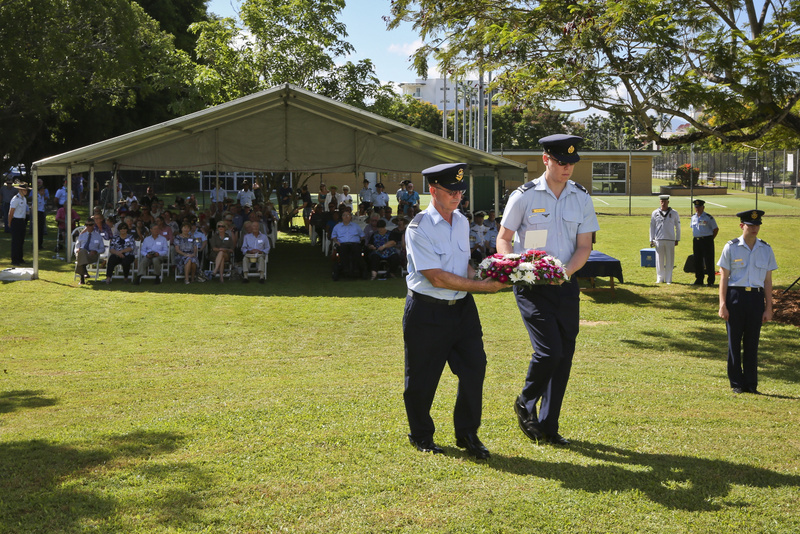 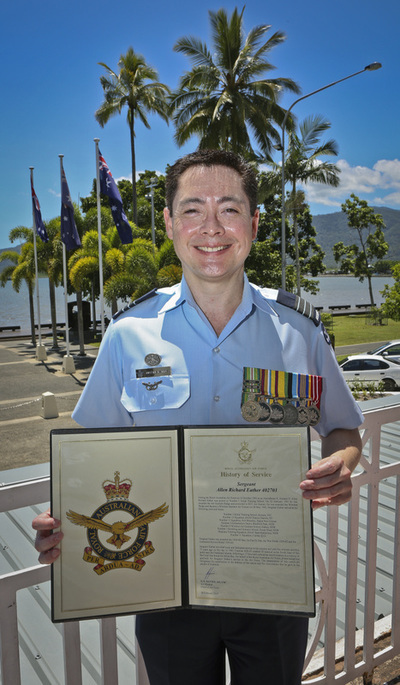 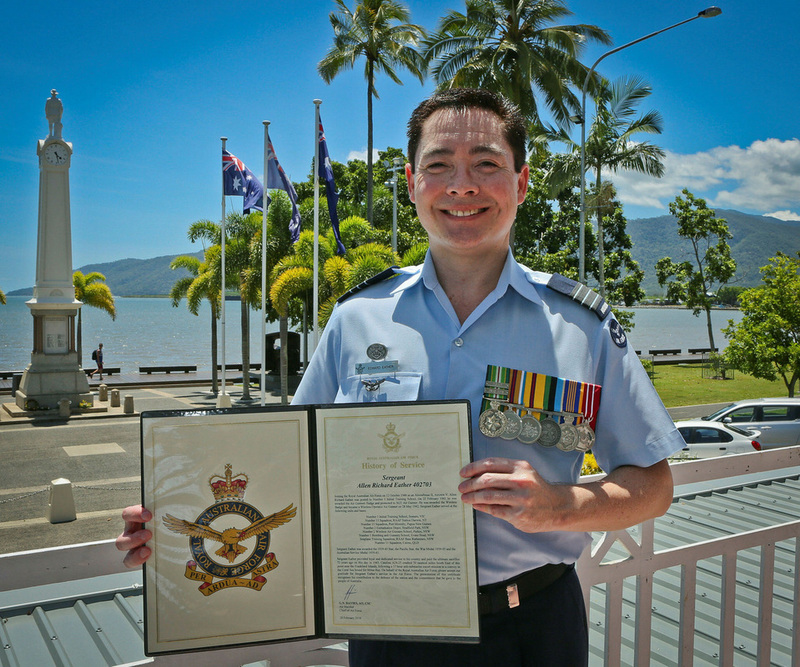 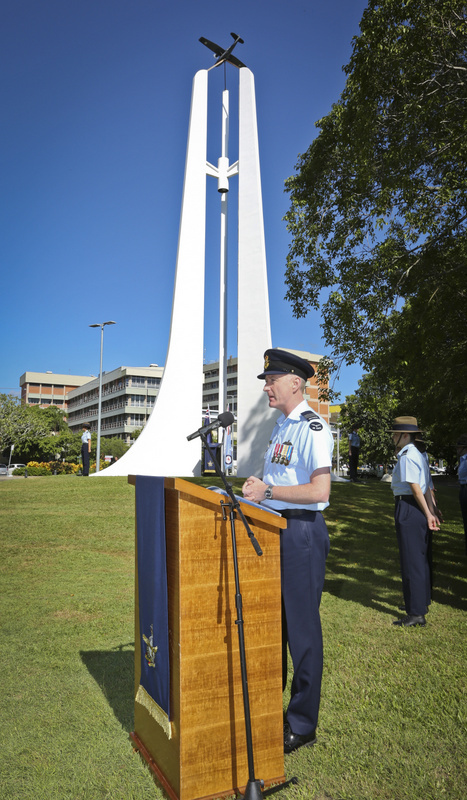 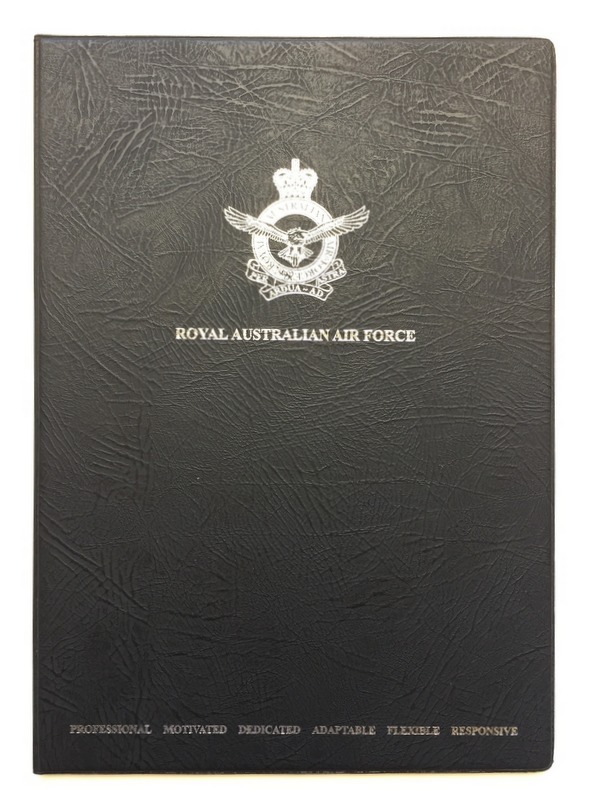 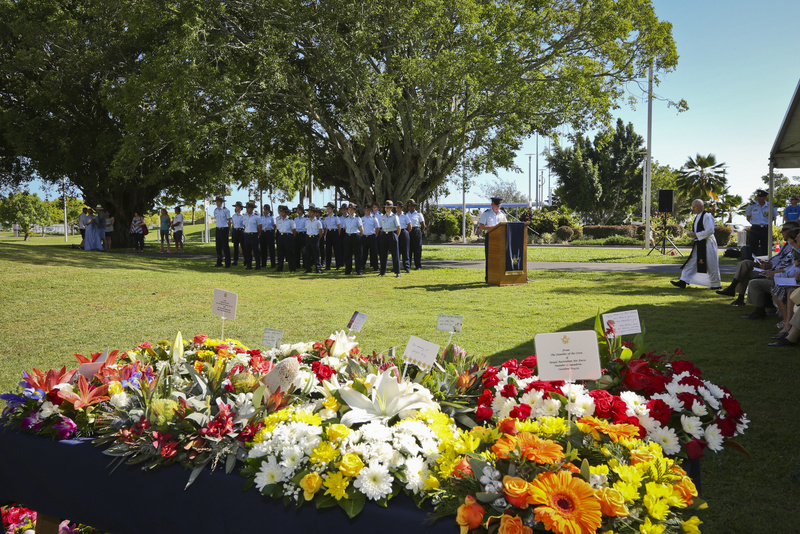 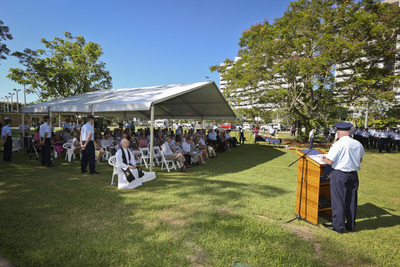 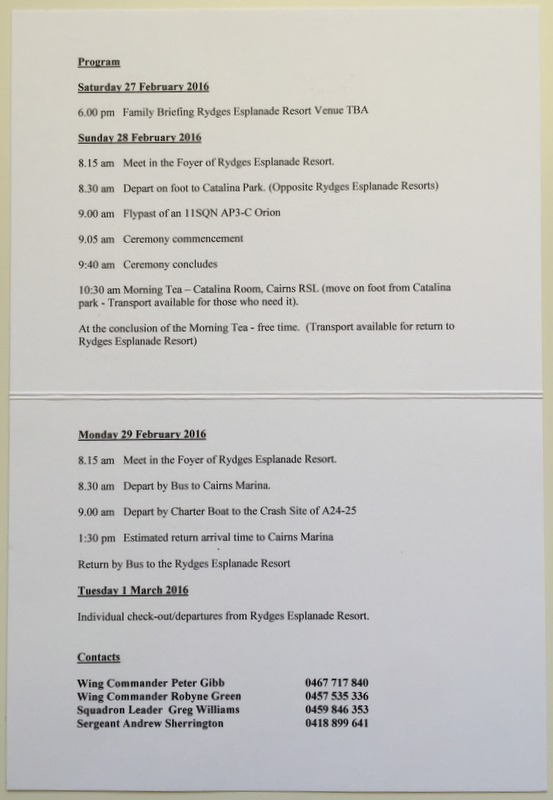 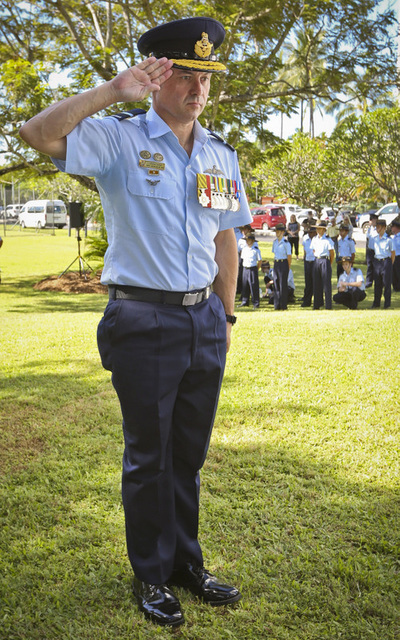 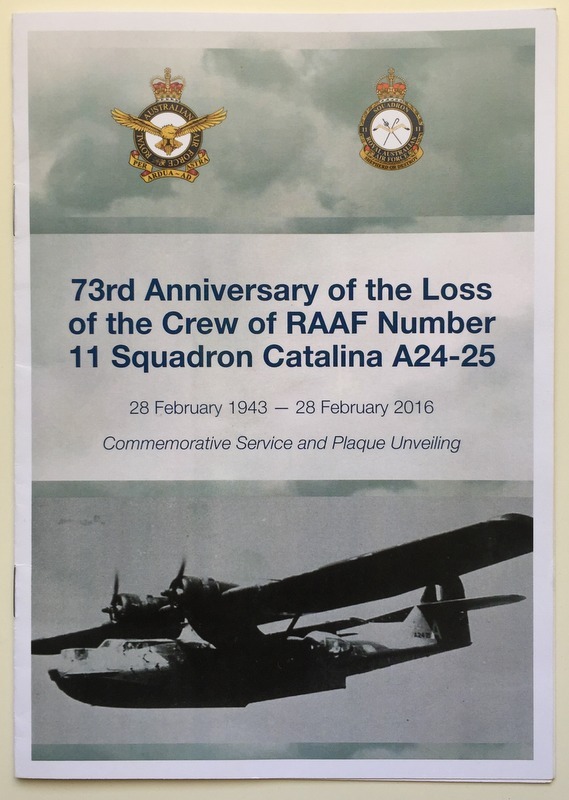 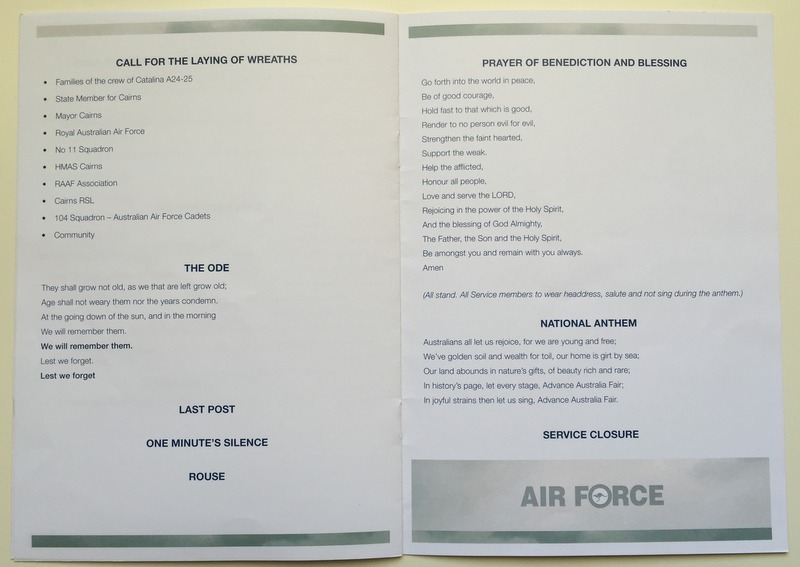 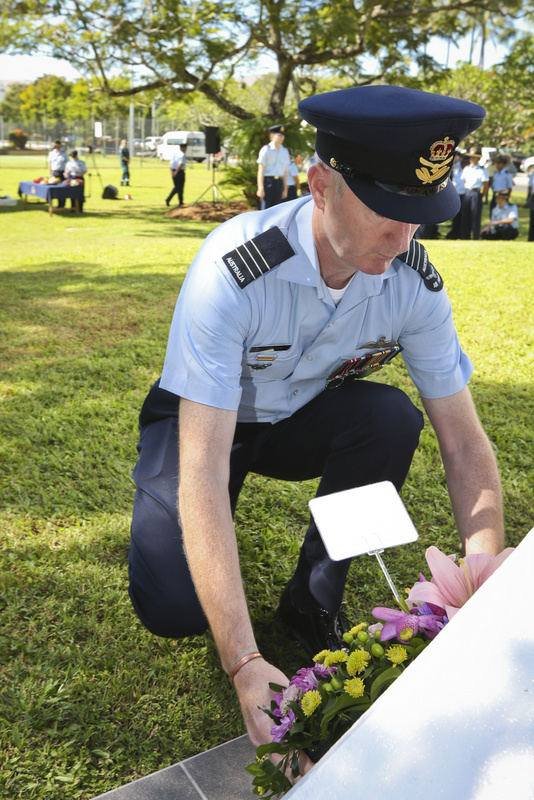 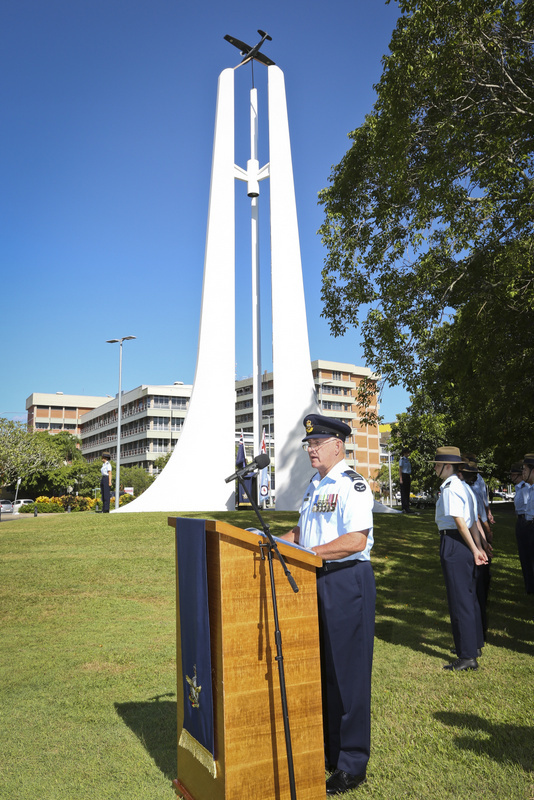 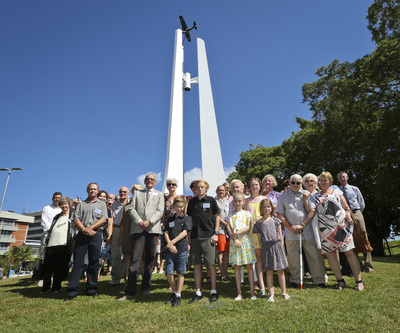 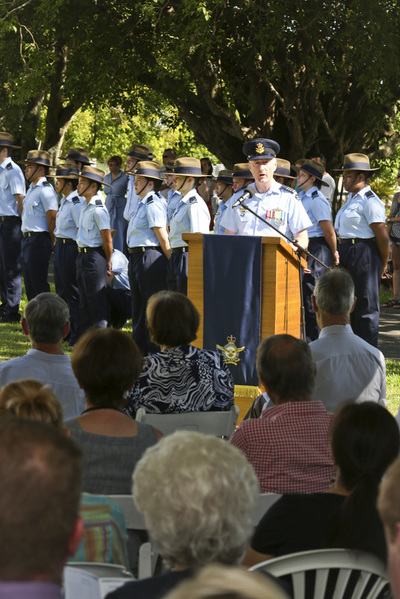 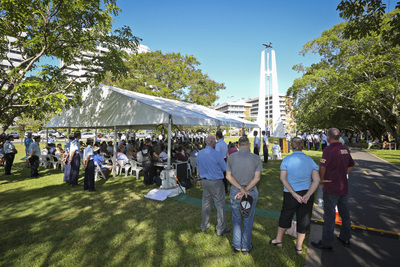 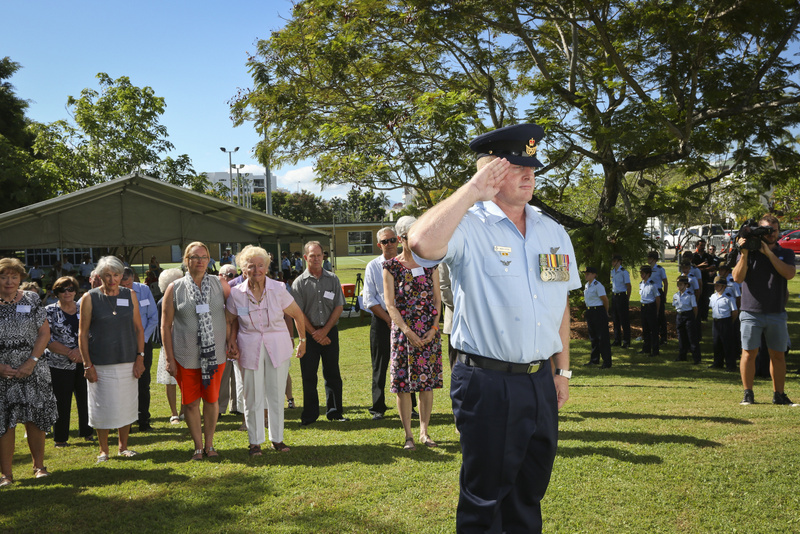 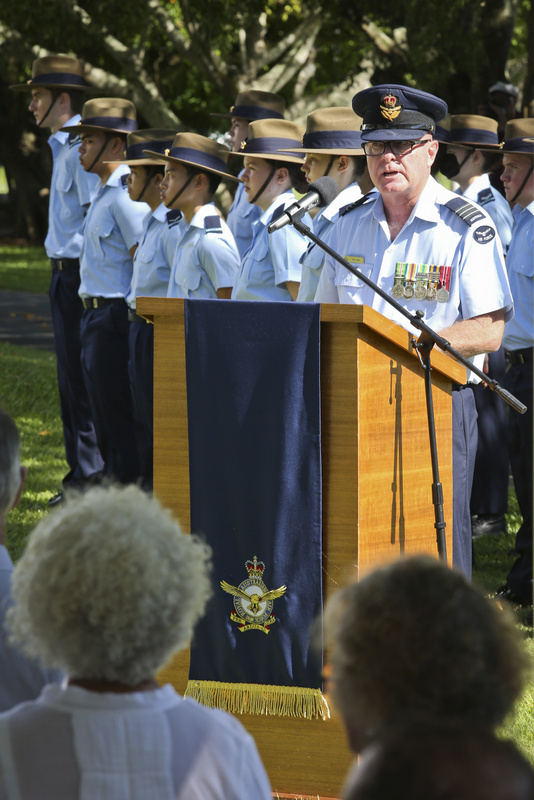 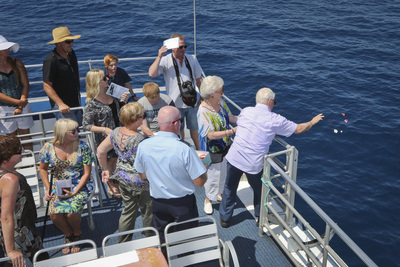 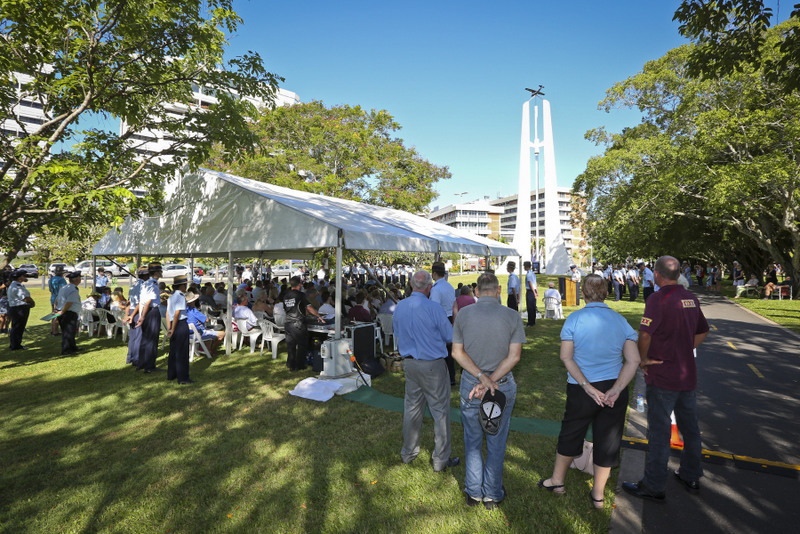 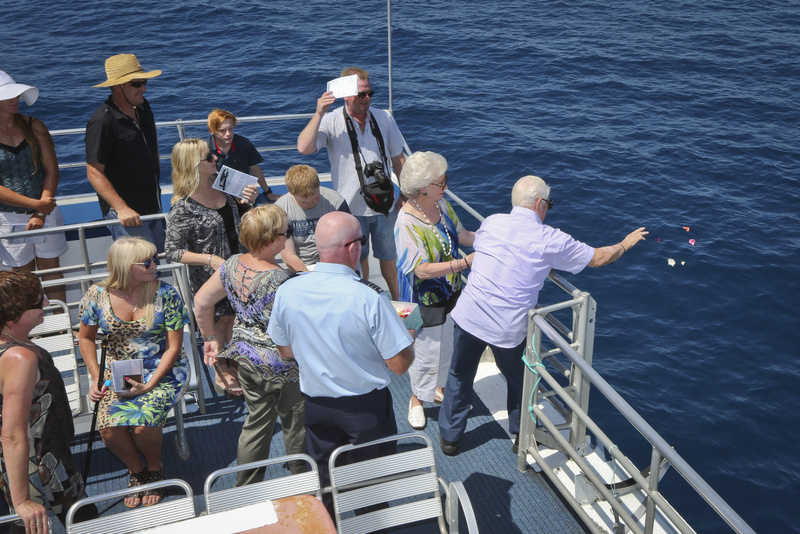 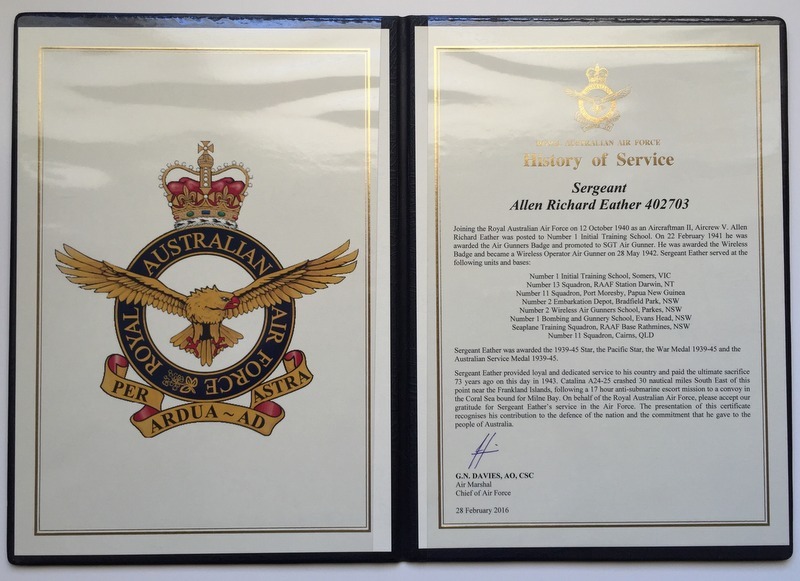 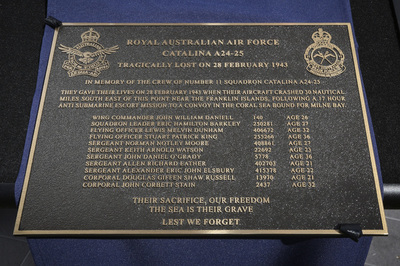 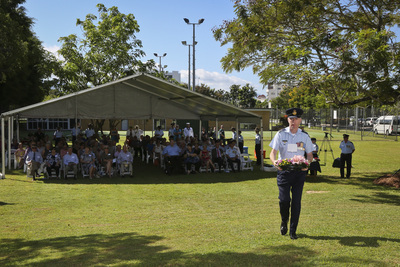 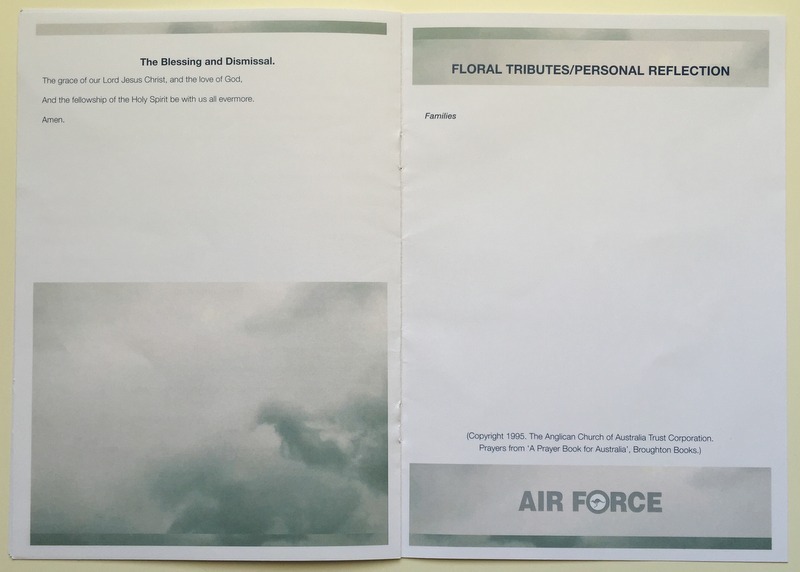 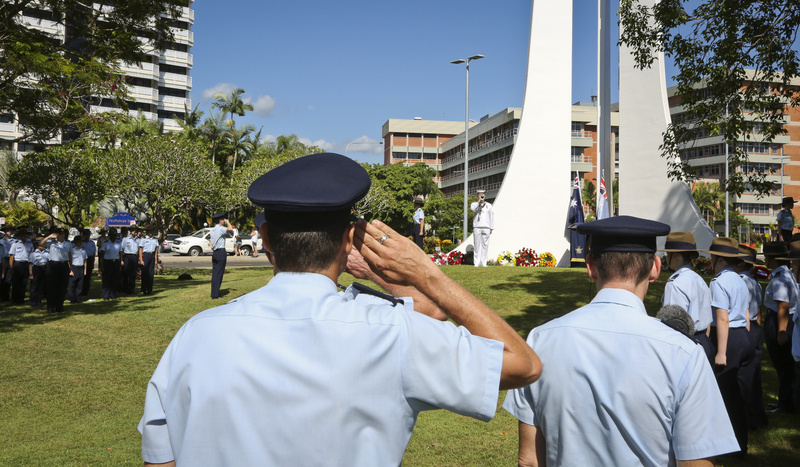 About 100 people turned out to the memorial in Cairns, where a commemorative plaque was laid and a AP-3C Orion flew over, on the 73rd anniversary of the crash. 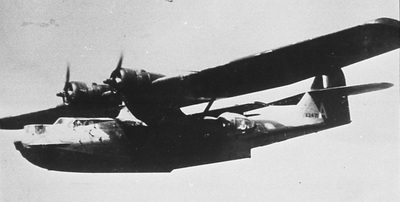 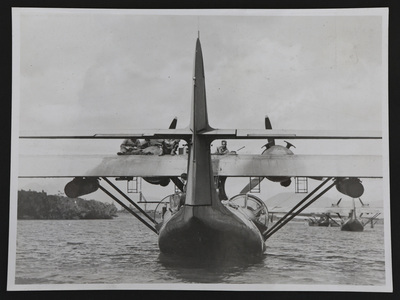 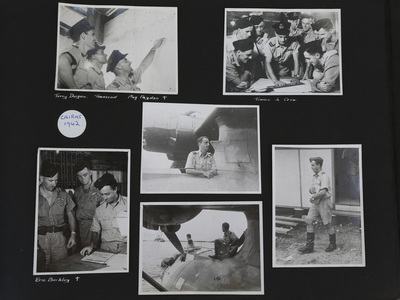 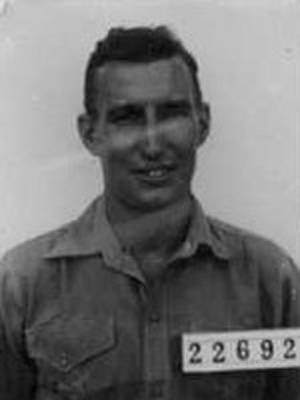 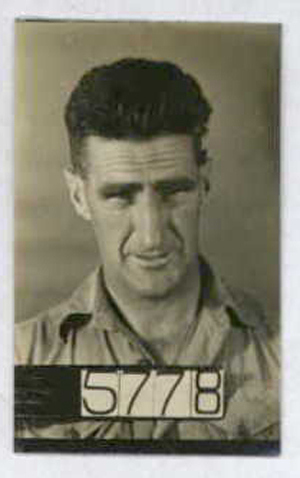 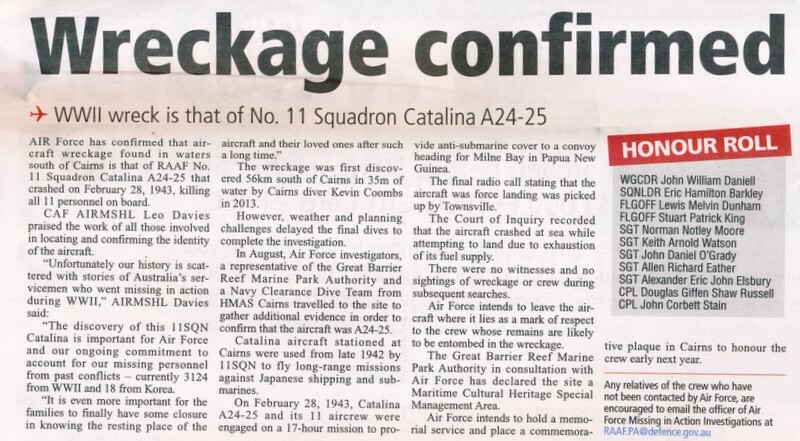 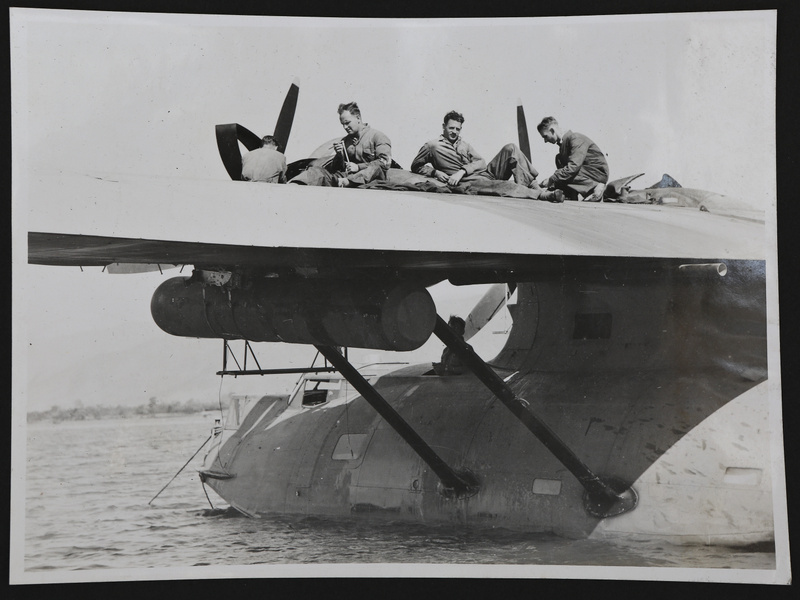 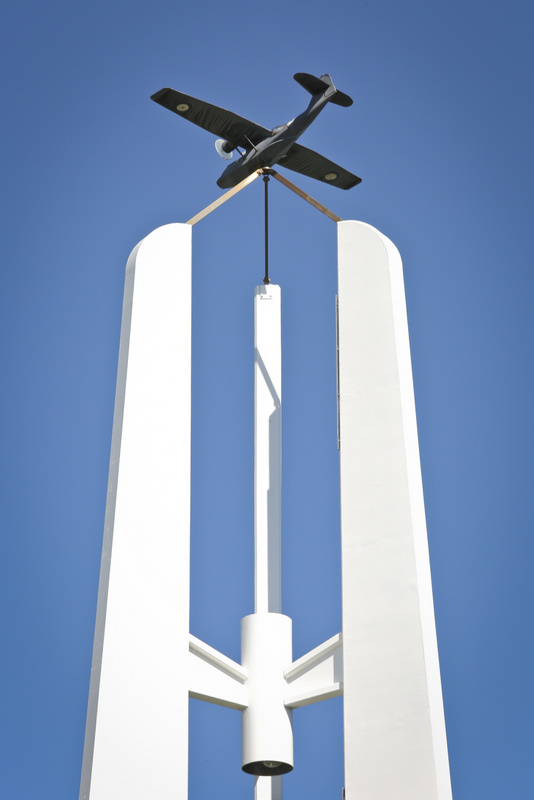 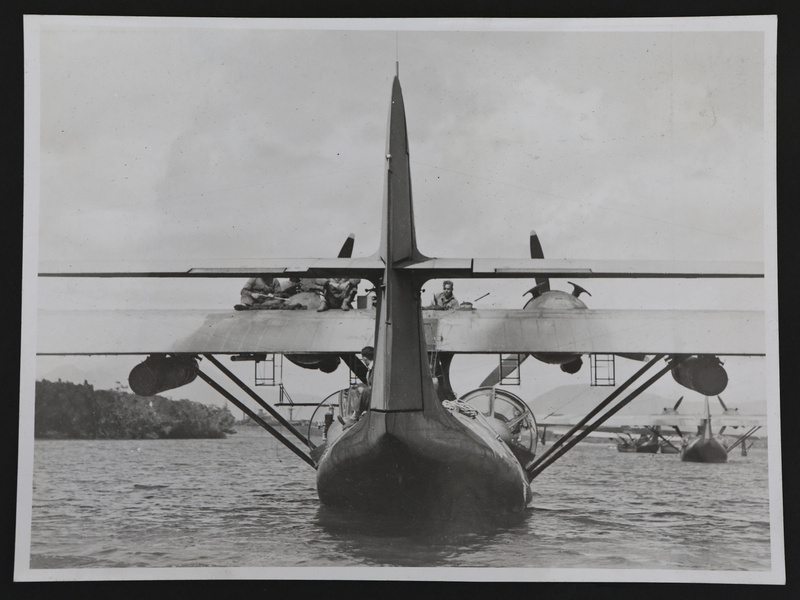 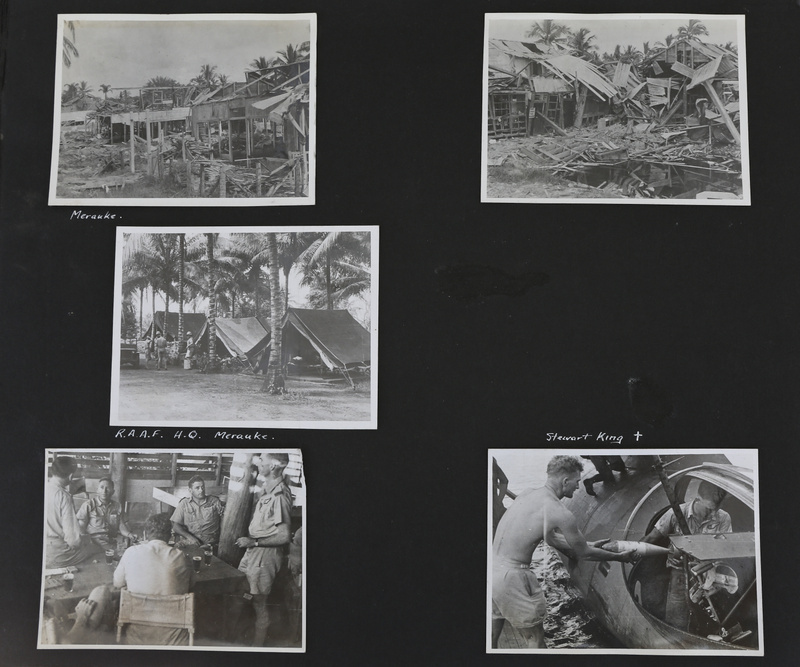 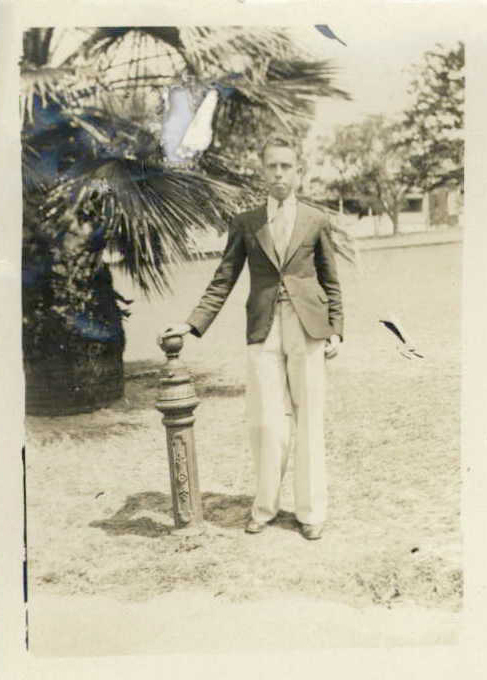 During World War II, Catalina aircraft were stationed at Cairns to fly long-range missions against Japanese shipping and submarines. 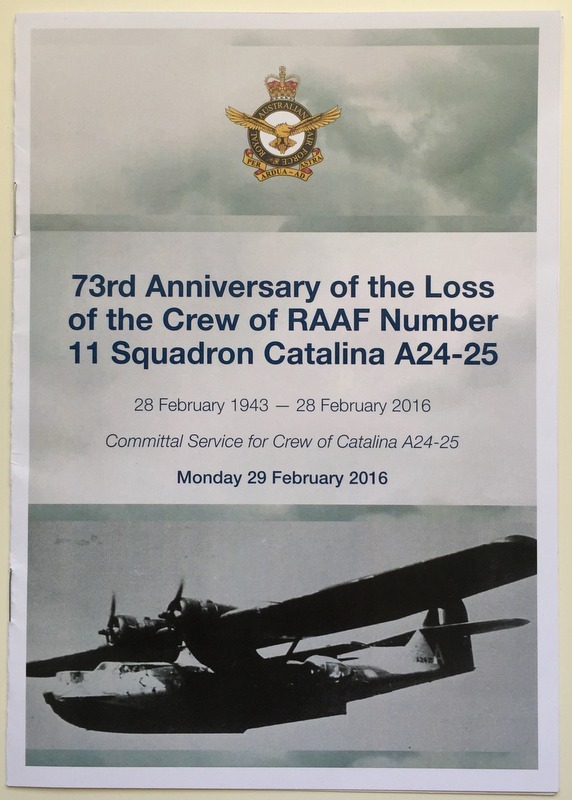 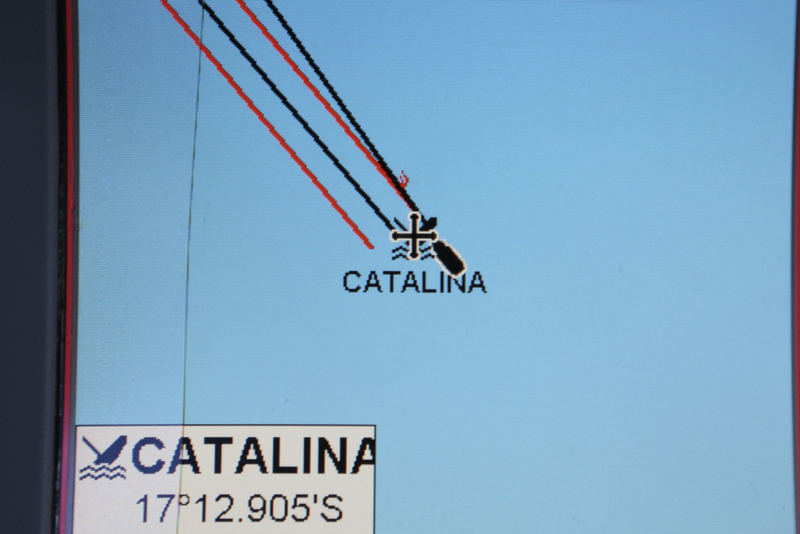 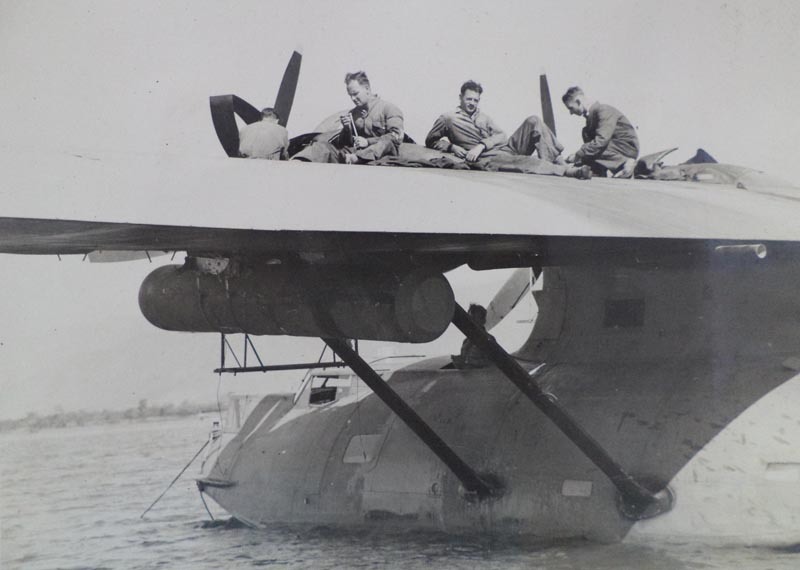 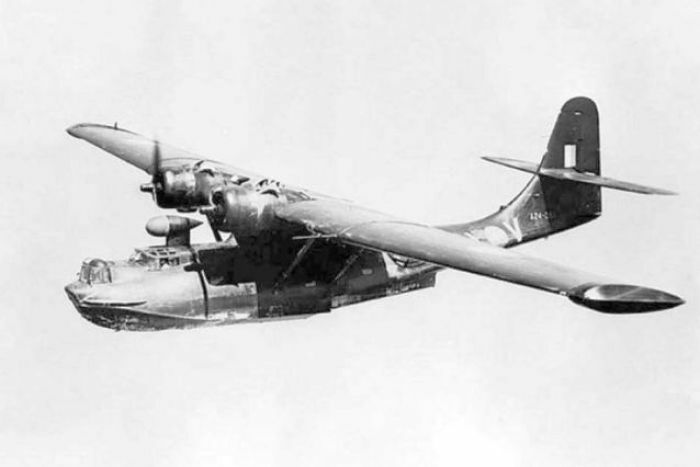 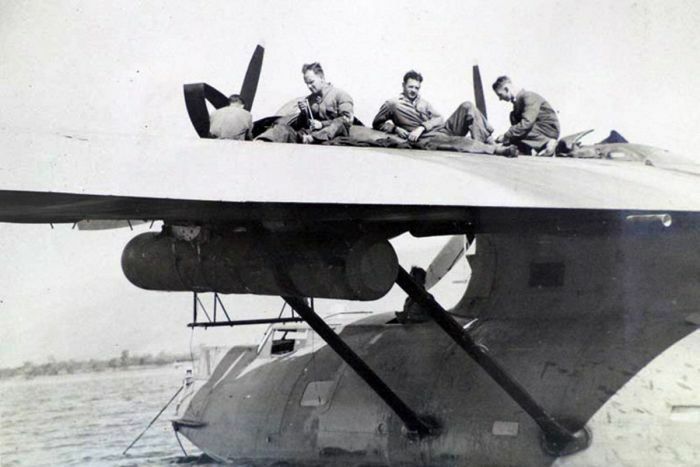 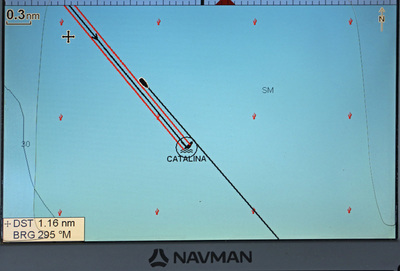 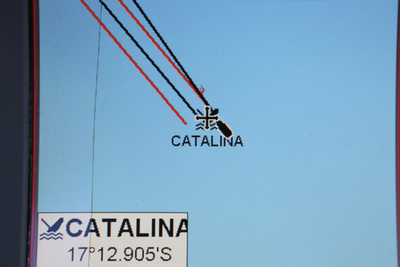 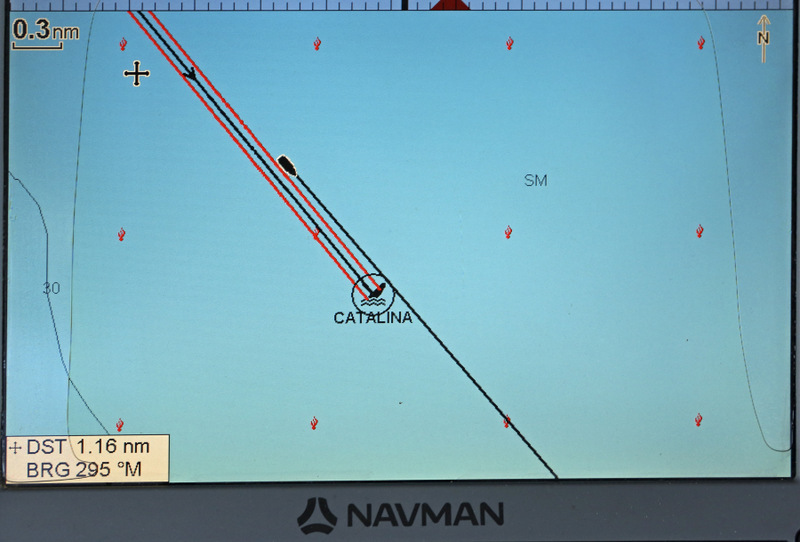 Catalina A24-25 was on a 17-hour mission to provide anti-submarine cover to a convoy heading for Papua New Guinea when it ran out of fuel and crashed. 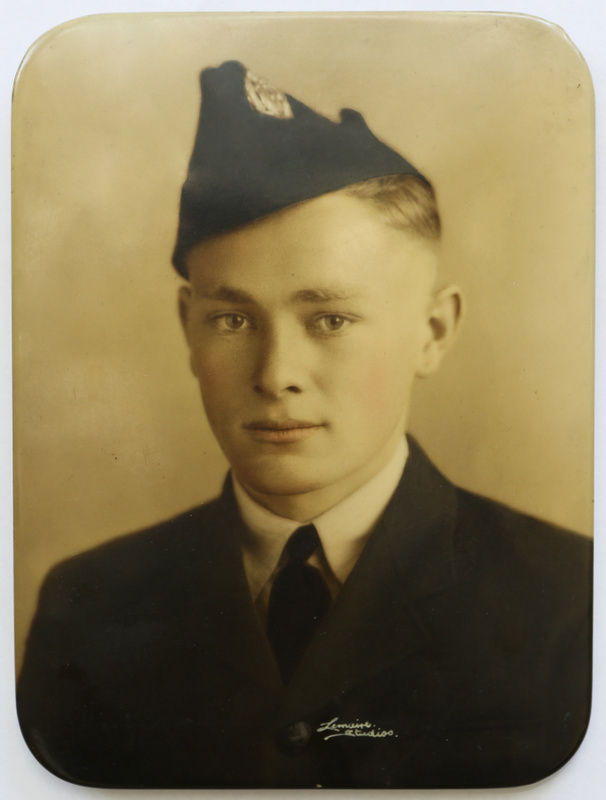 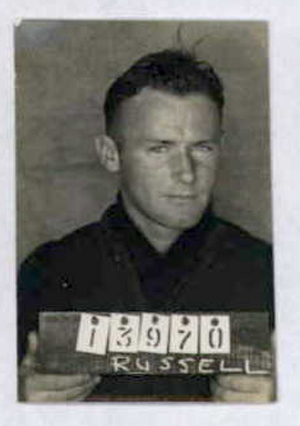 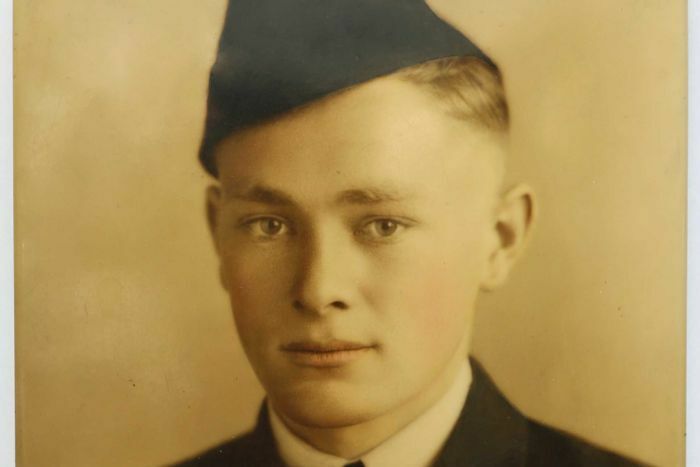 Laurel Vining, 83, lost her older brother Allen Richard Eather in the crash. 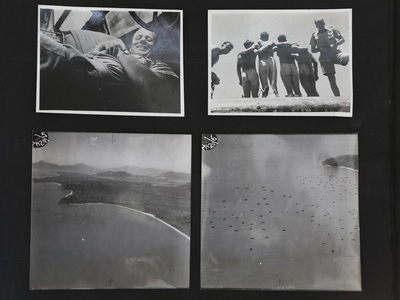 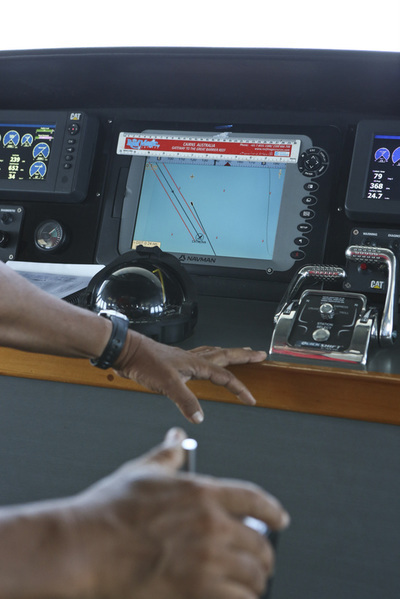 "When his plane went down I was six or seven," she said. 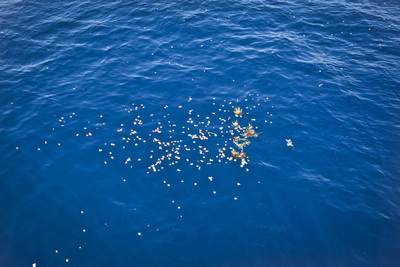 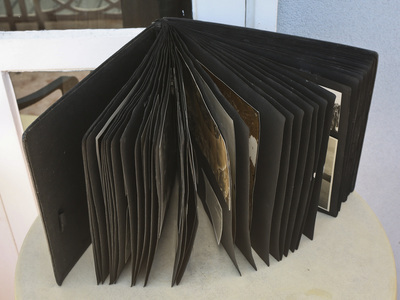 "It was a very sad thing. 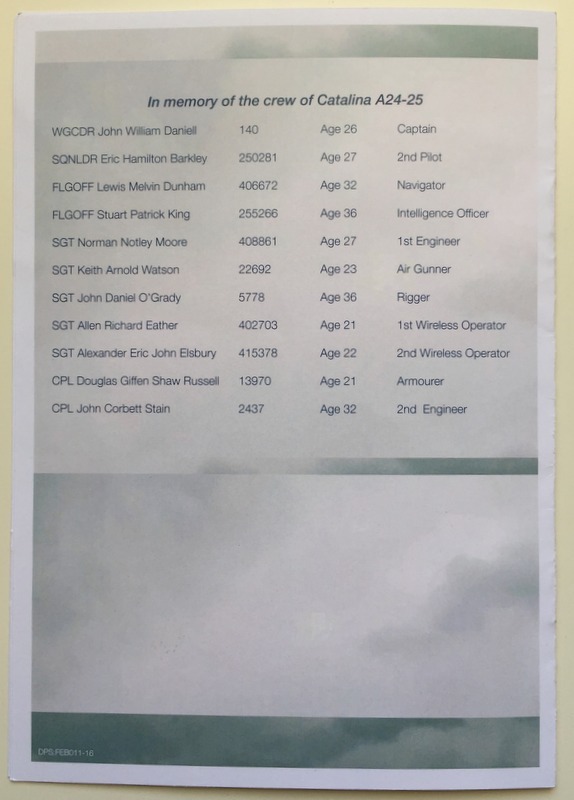 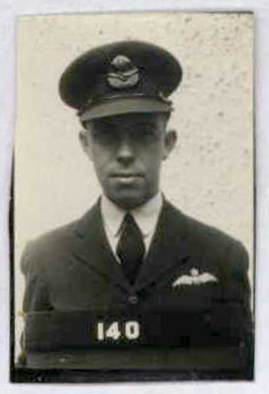 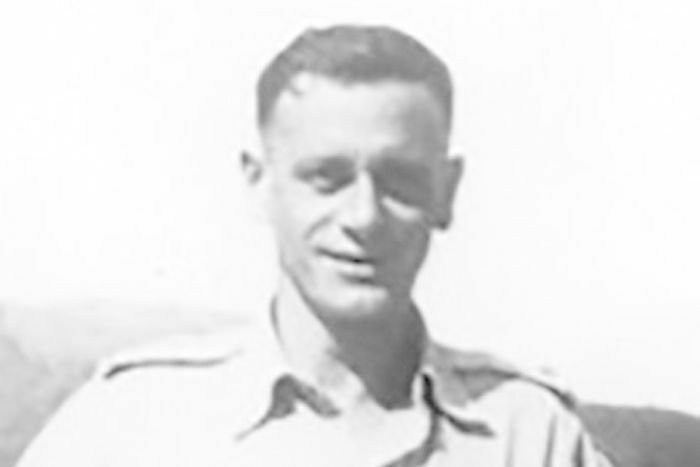 "We always knew he was in the plane, he would never come back, and over the years you tend not to talk about it." She said she was happy the aircraft would be left at the bottom of the ocean. 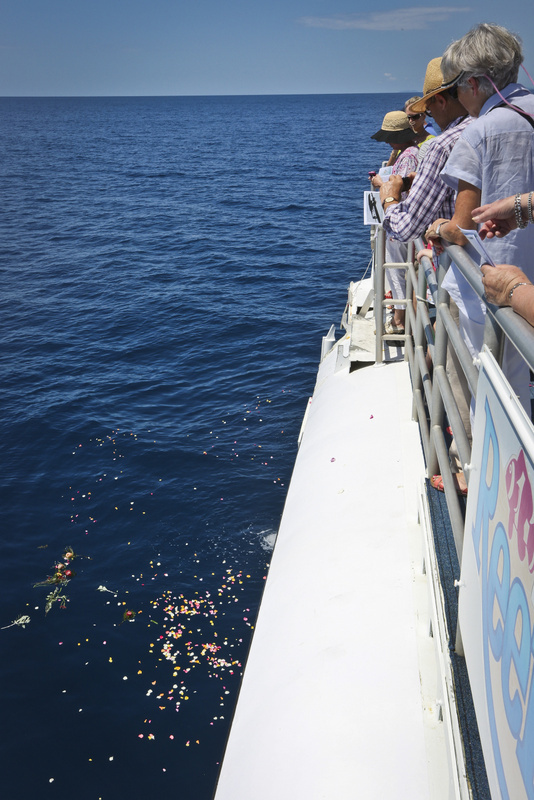 "I said no, don't raise it up, let it be," she said. 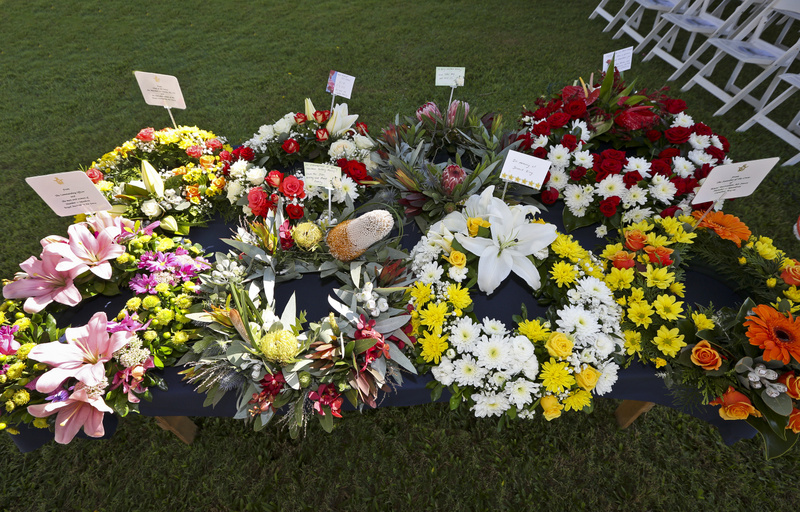 "It's like his burial ground."